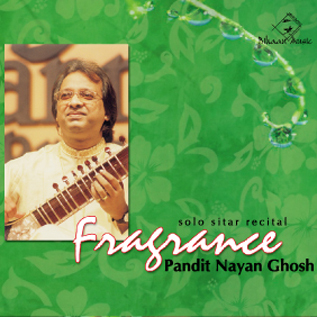 Born in 1956, Pandit Nayan Ghosh is acclaimed in India and around the world as one of India’s foremost musicians, with an unusual dimension- the only maestro with superlative command on two diverse instruments the Sitar and the Tabla. 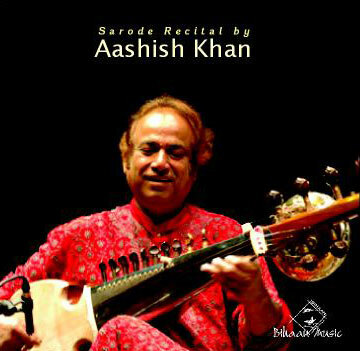 Artistic brilliance, rich repertoire and a magnificence of tone are his hallmarks. 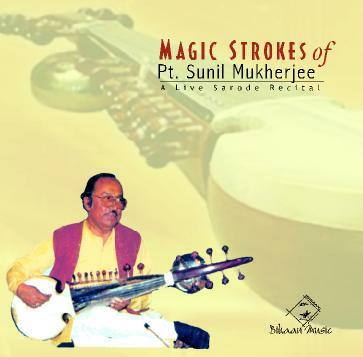 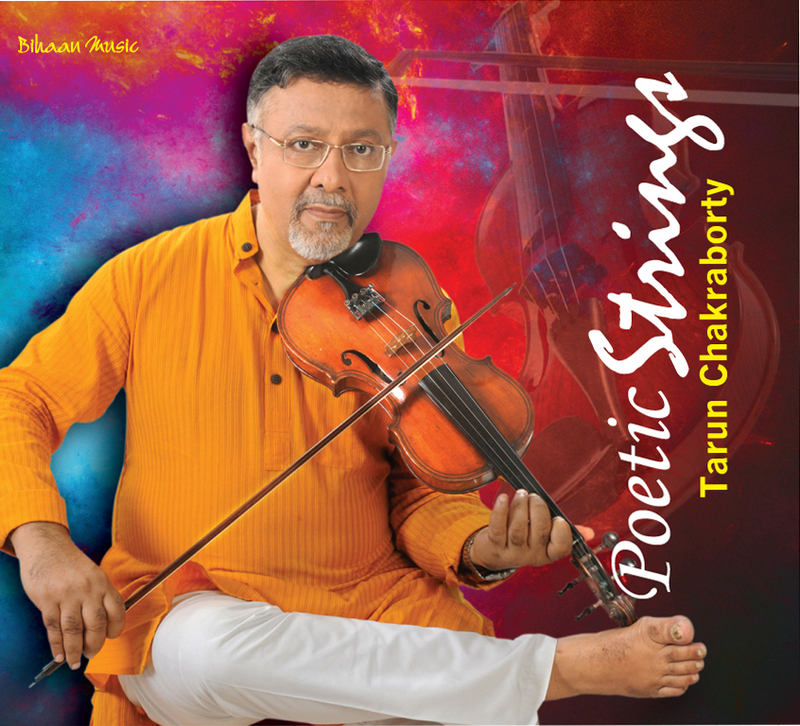 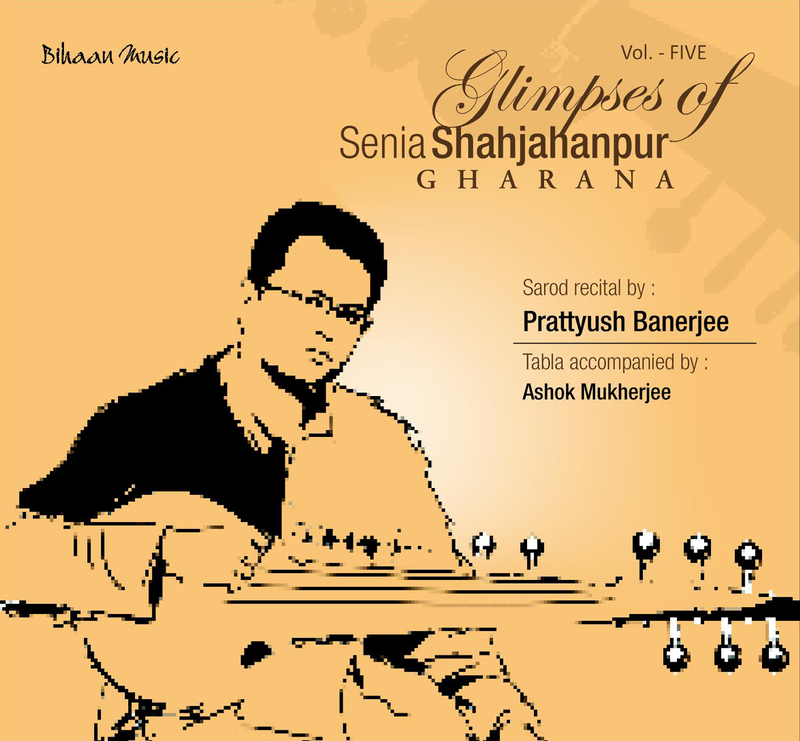 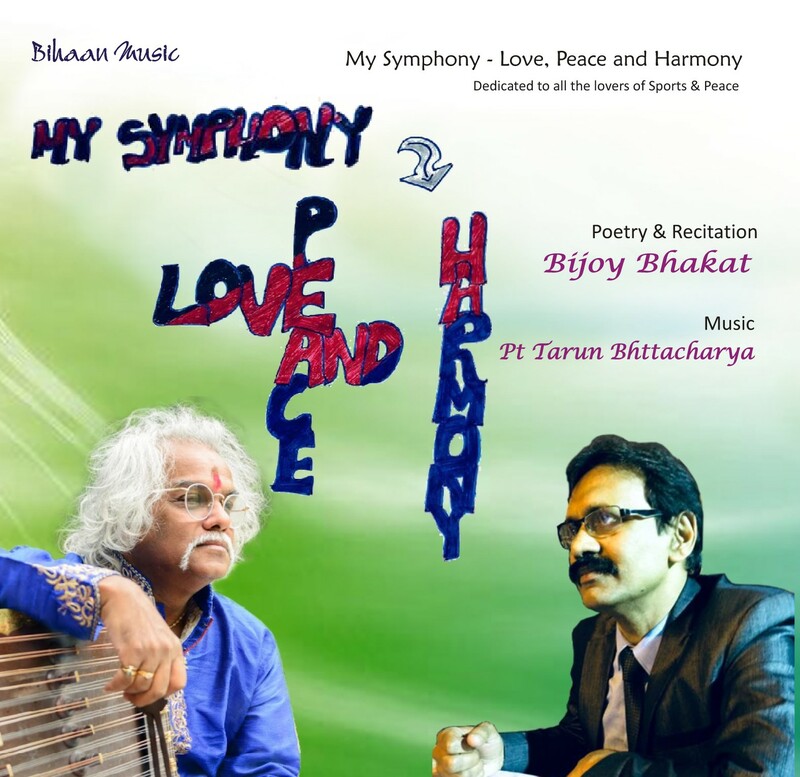 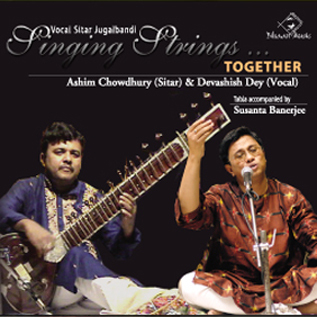 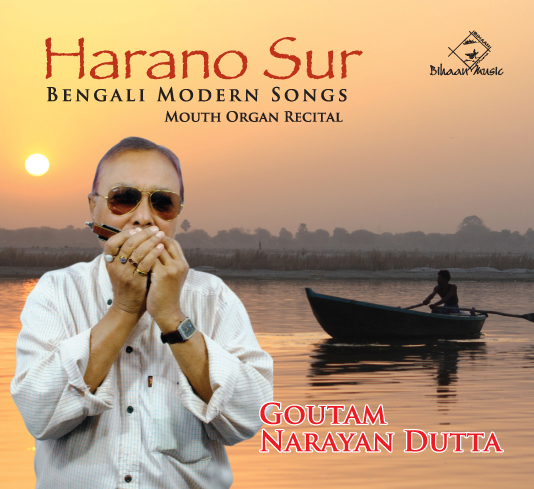 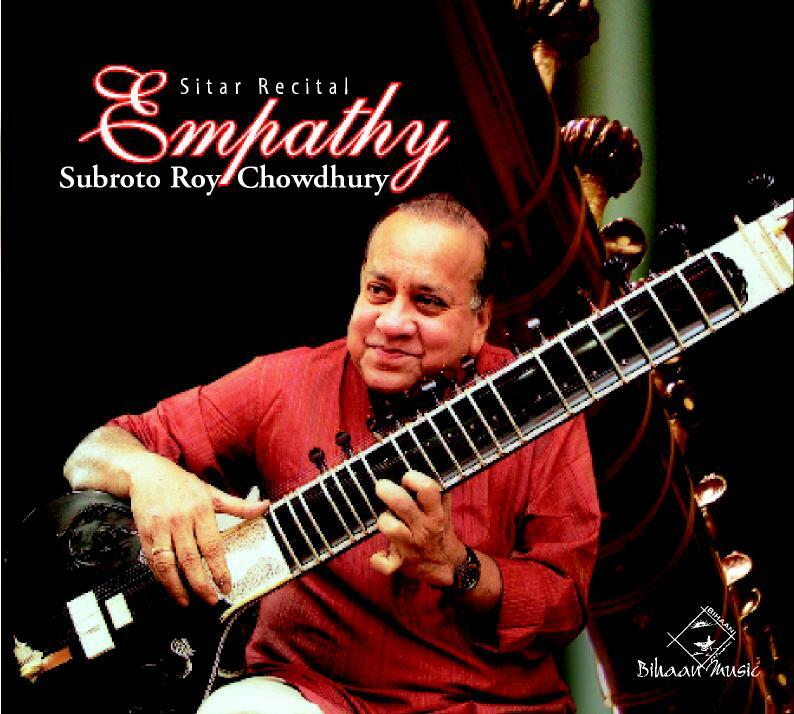 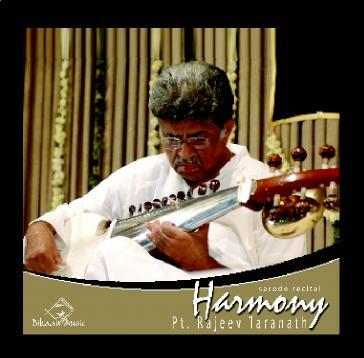 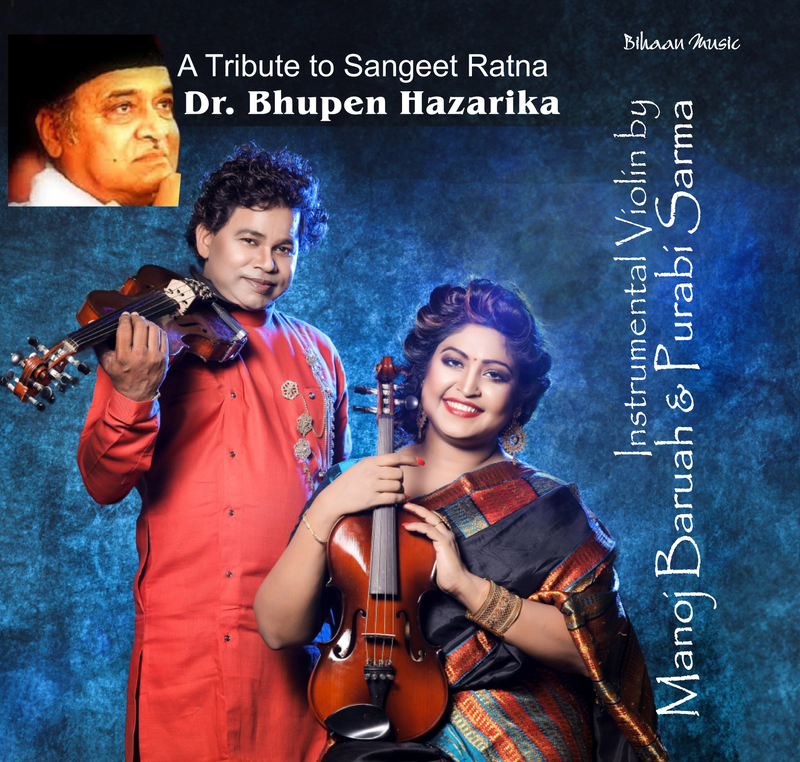 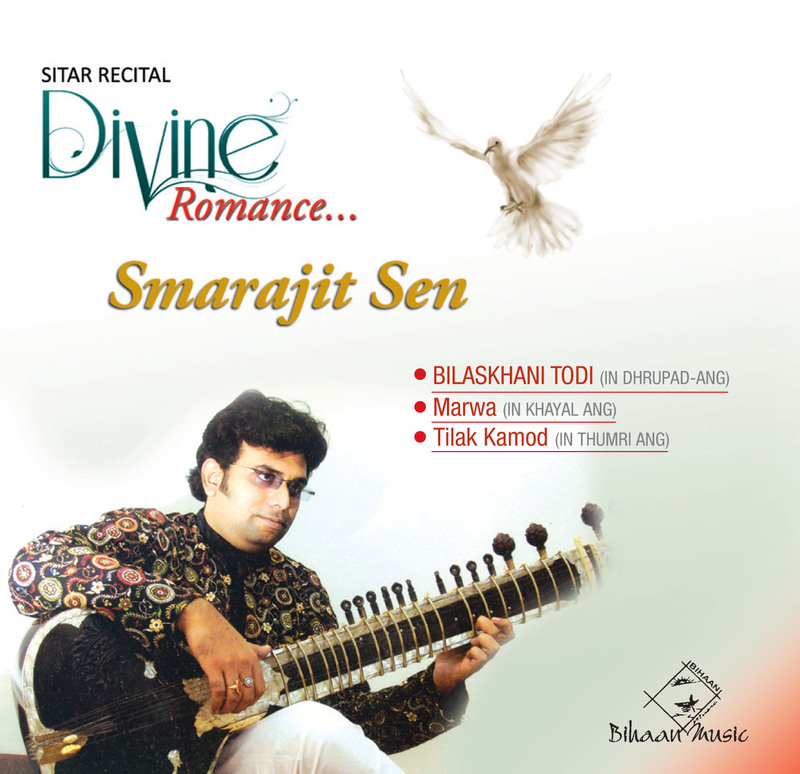 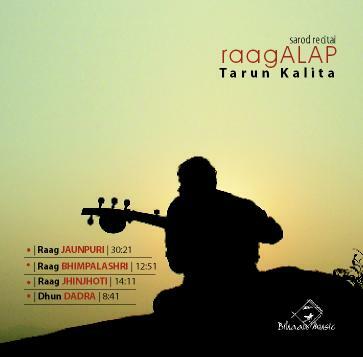 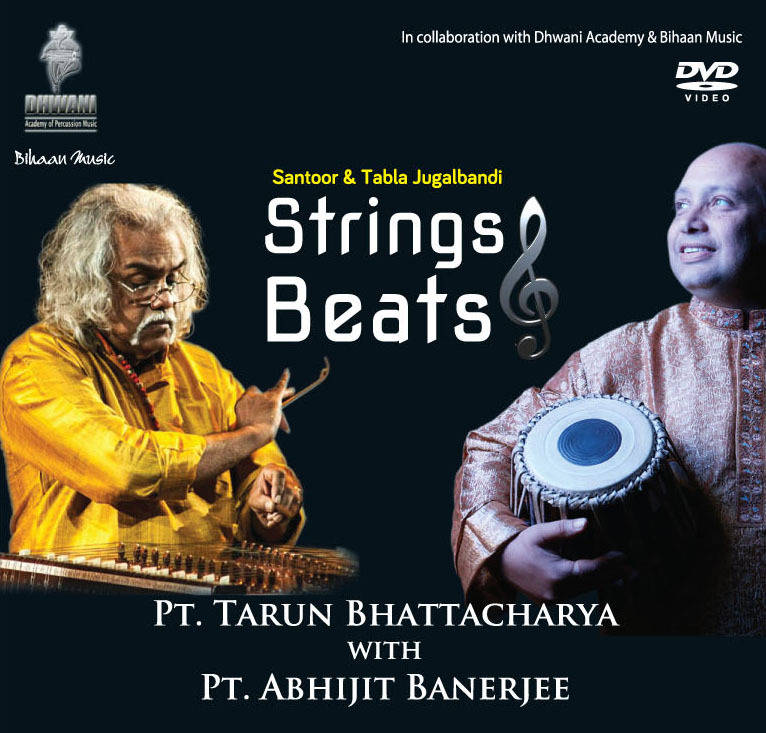 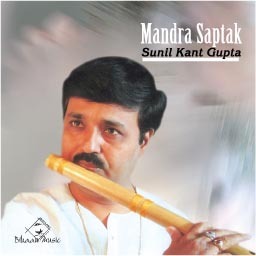 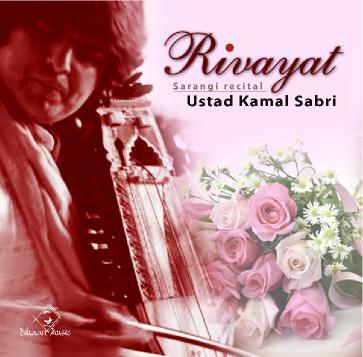 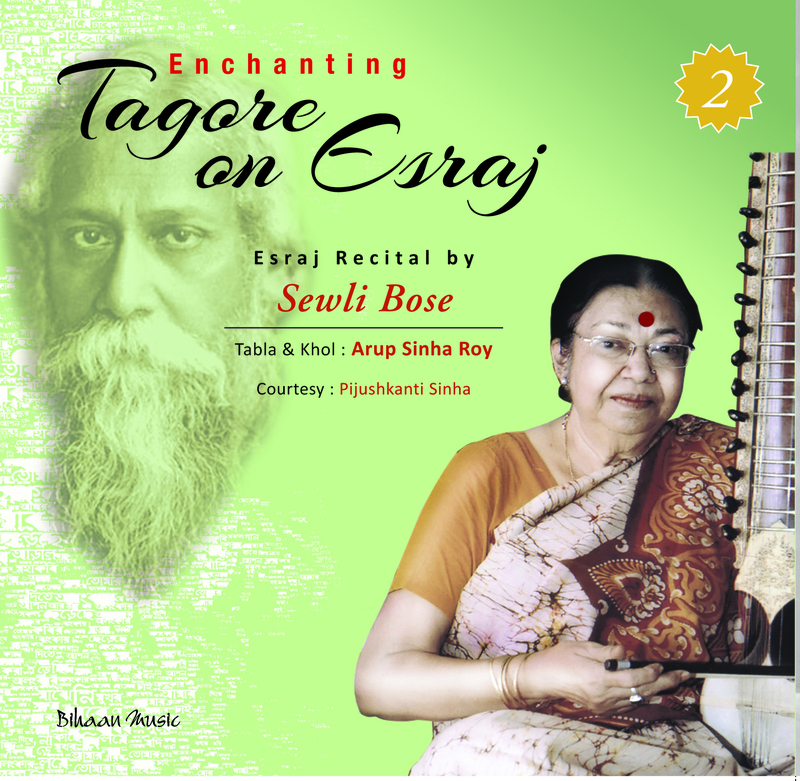 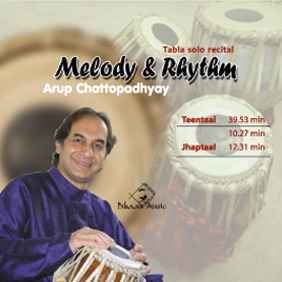 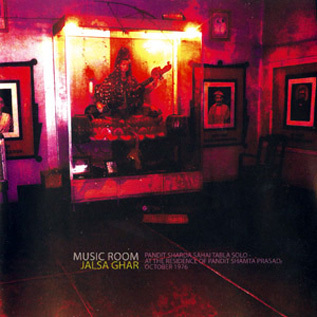 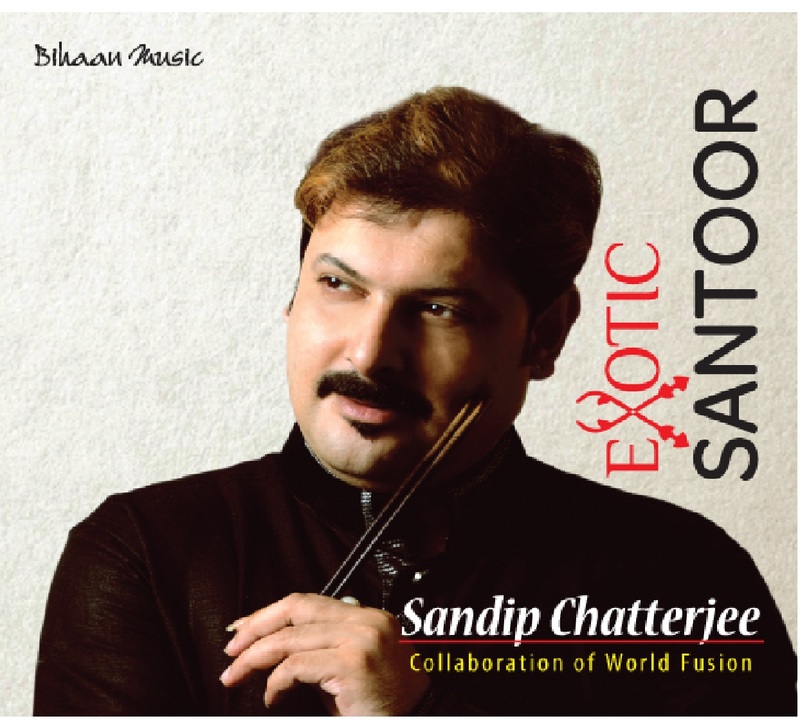 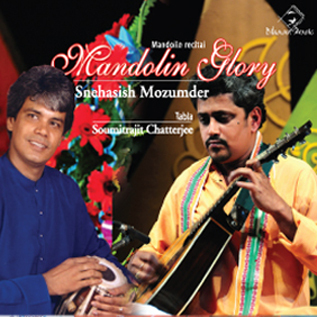 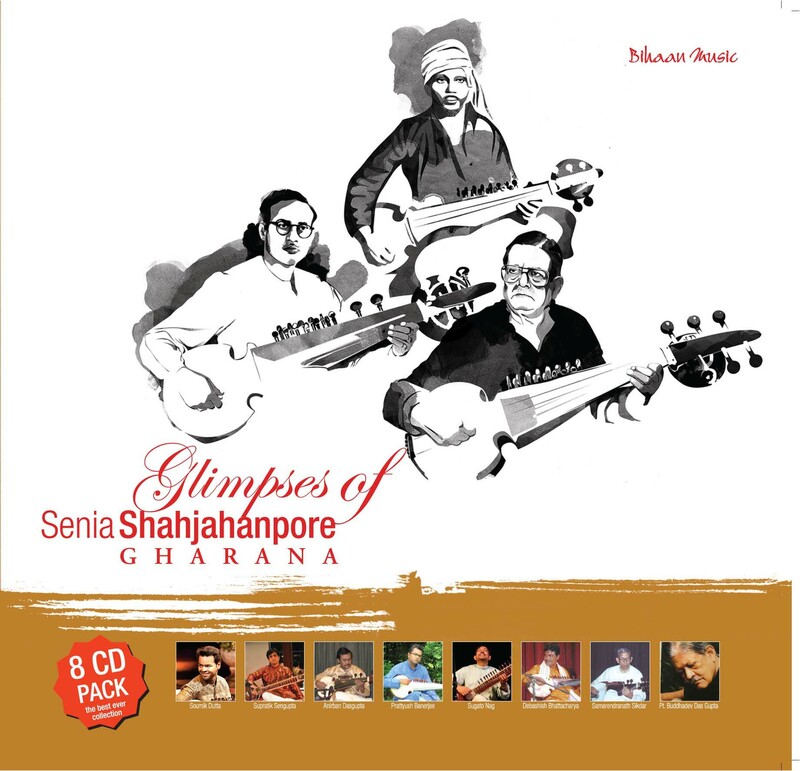 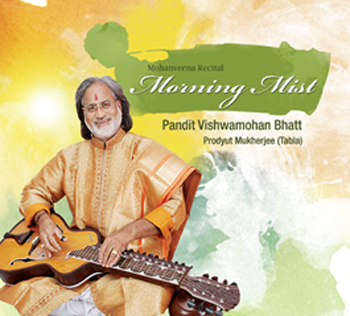 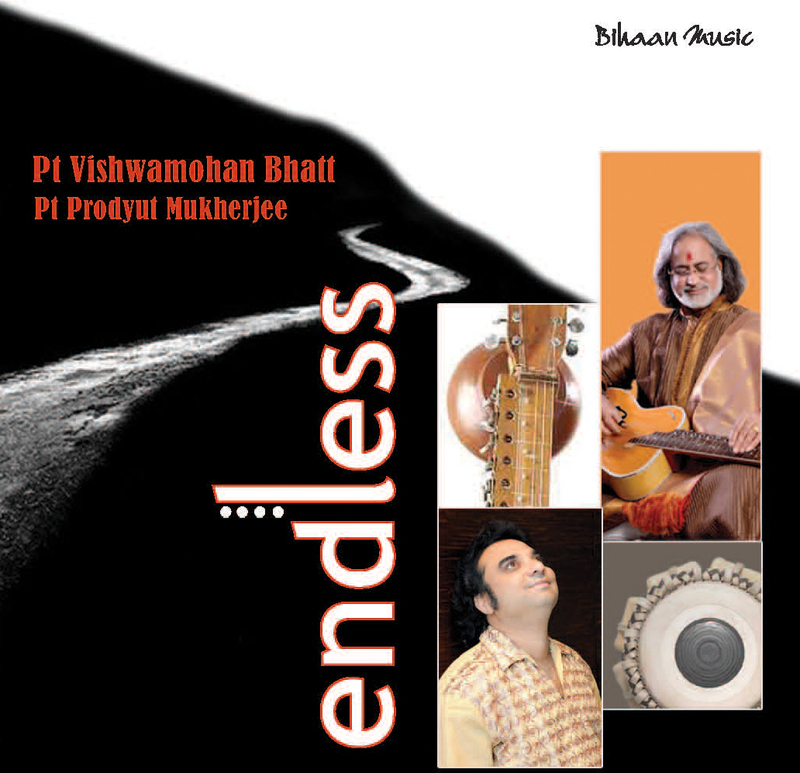 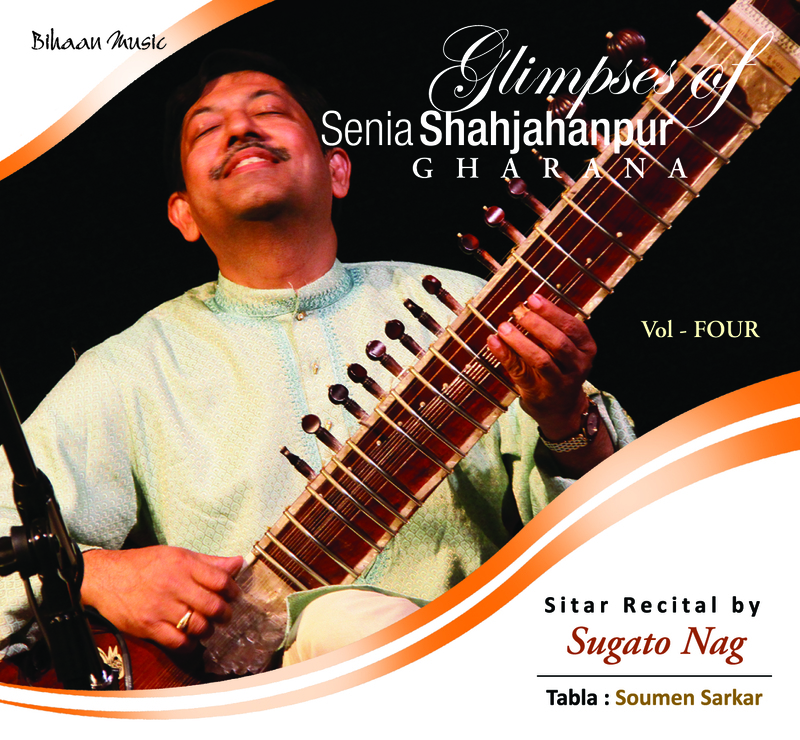 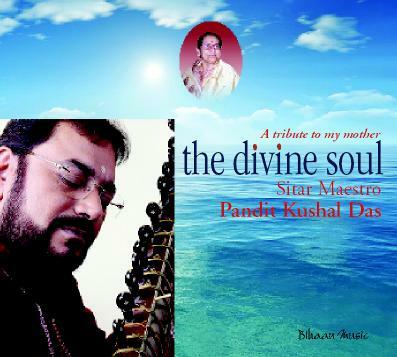 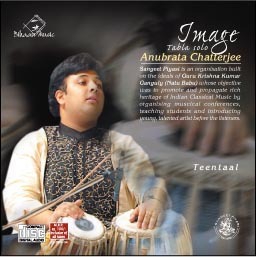 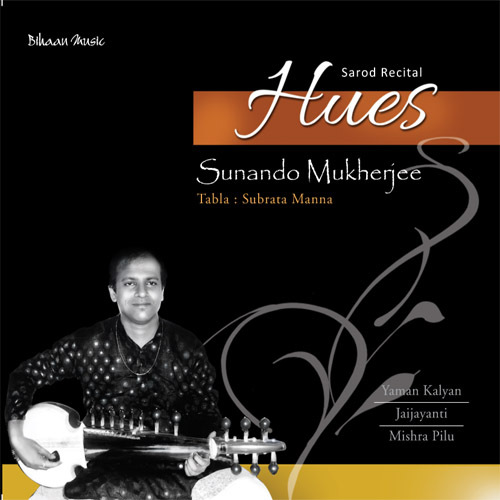 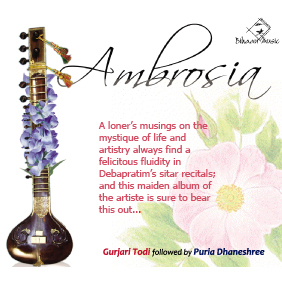 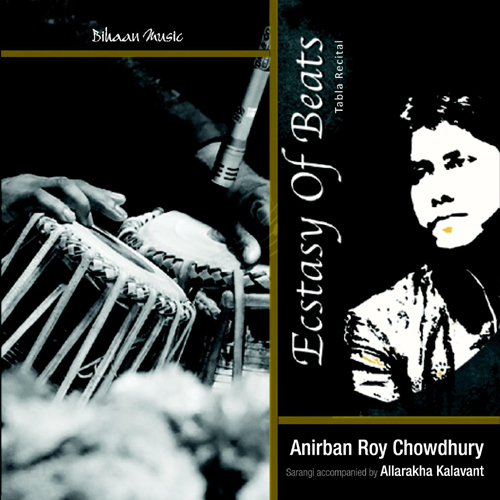 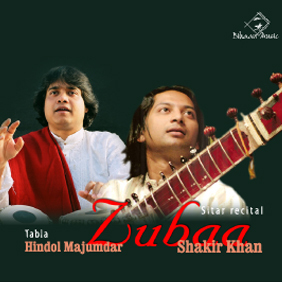 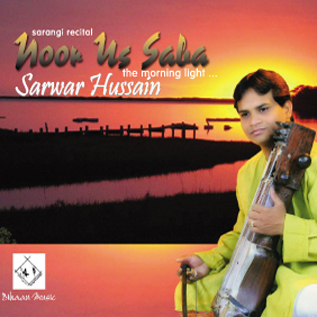 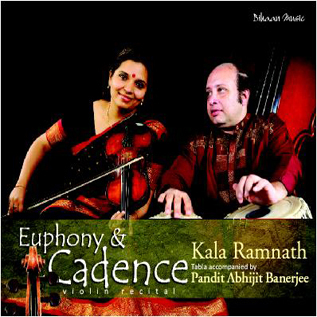 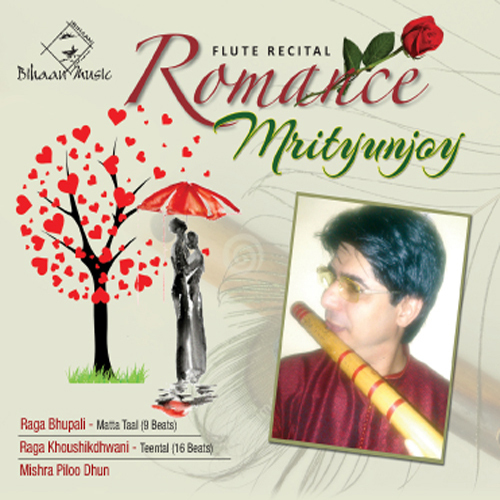 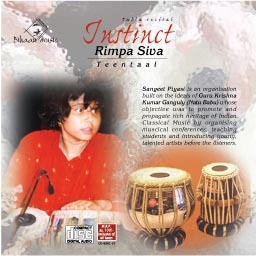 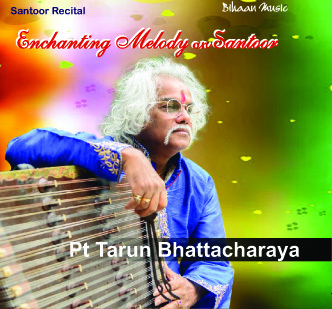 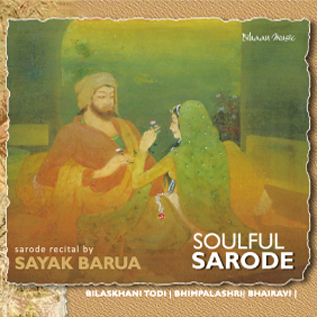 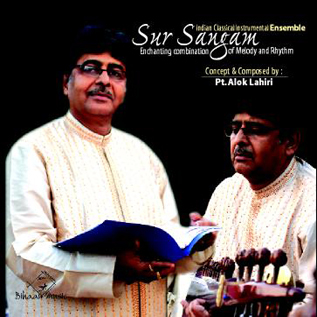 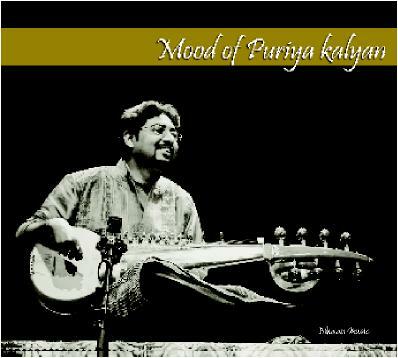 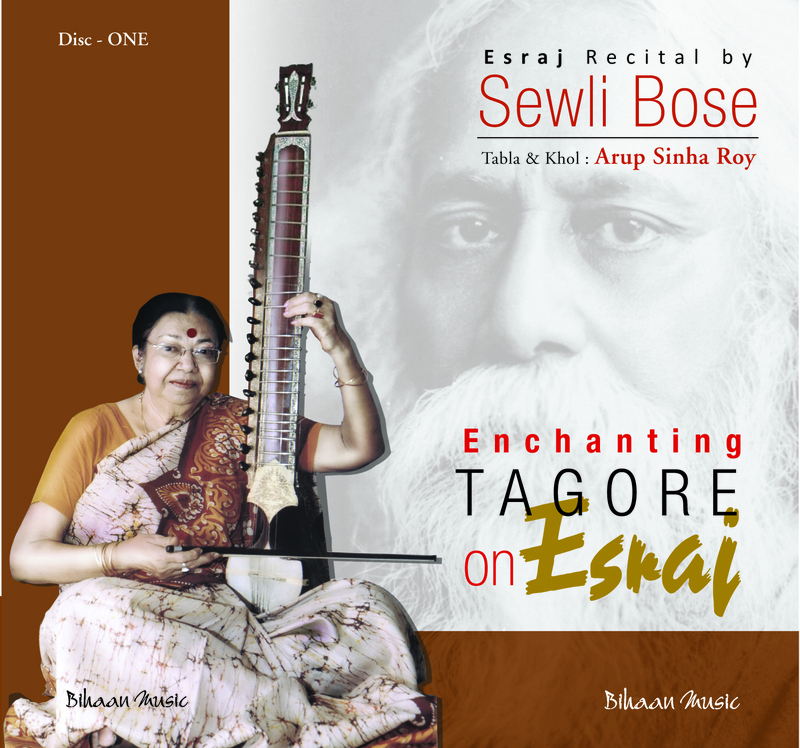 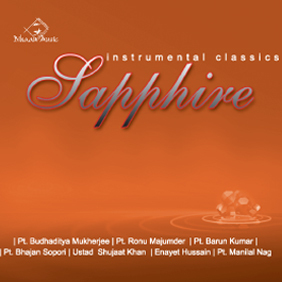 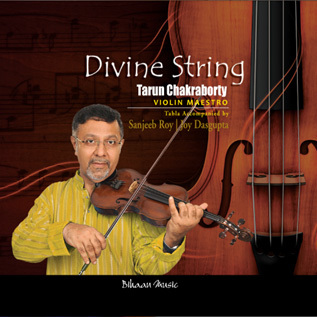 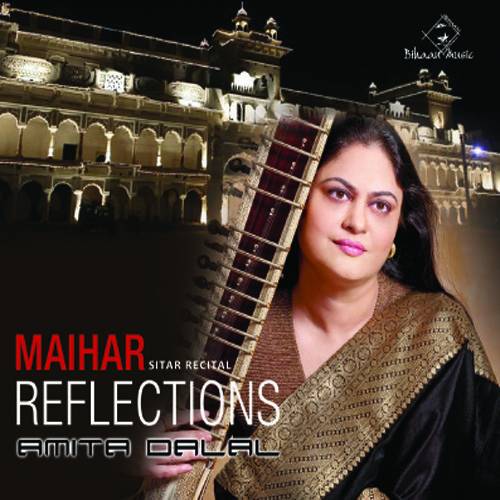 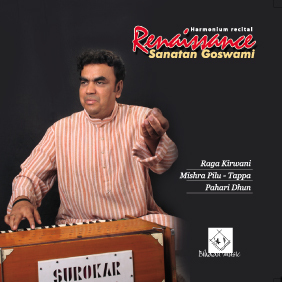 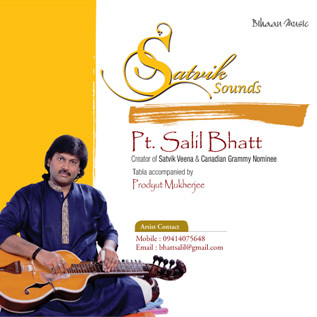 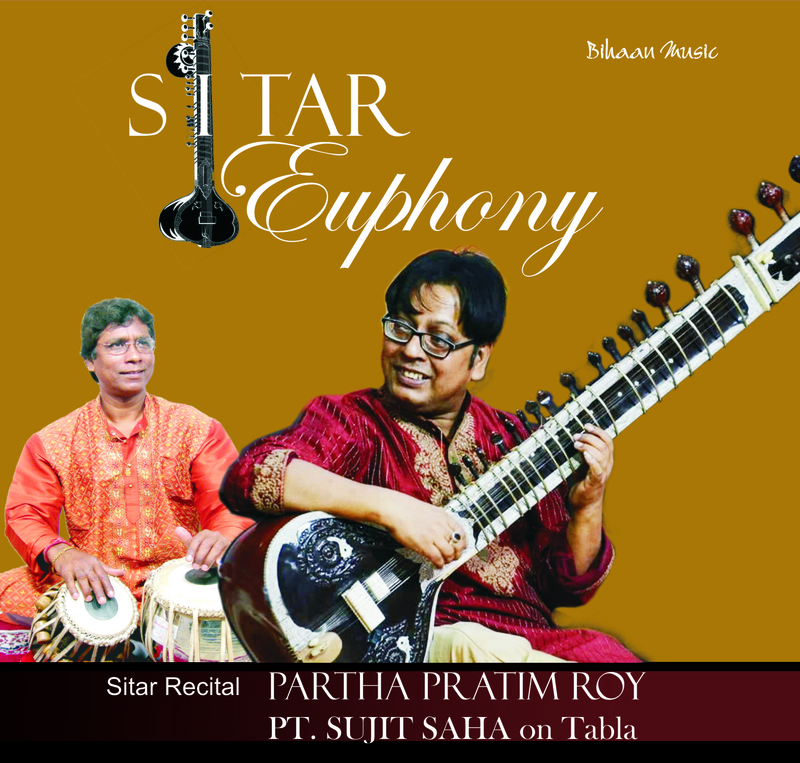 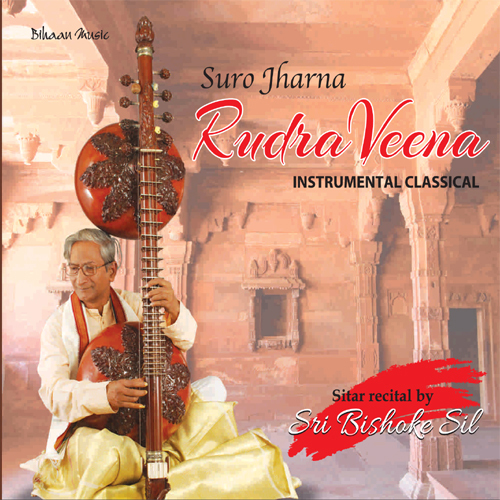 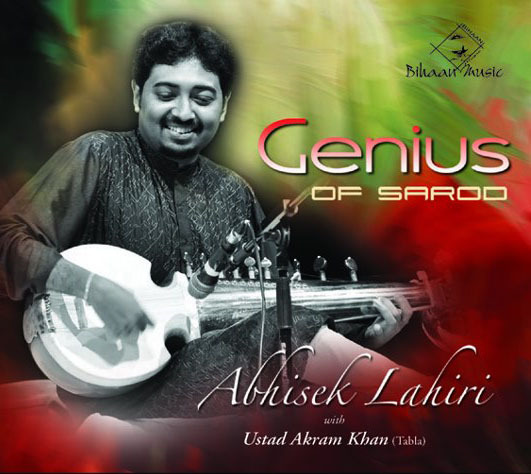 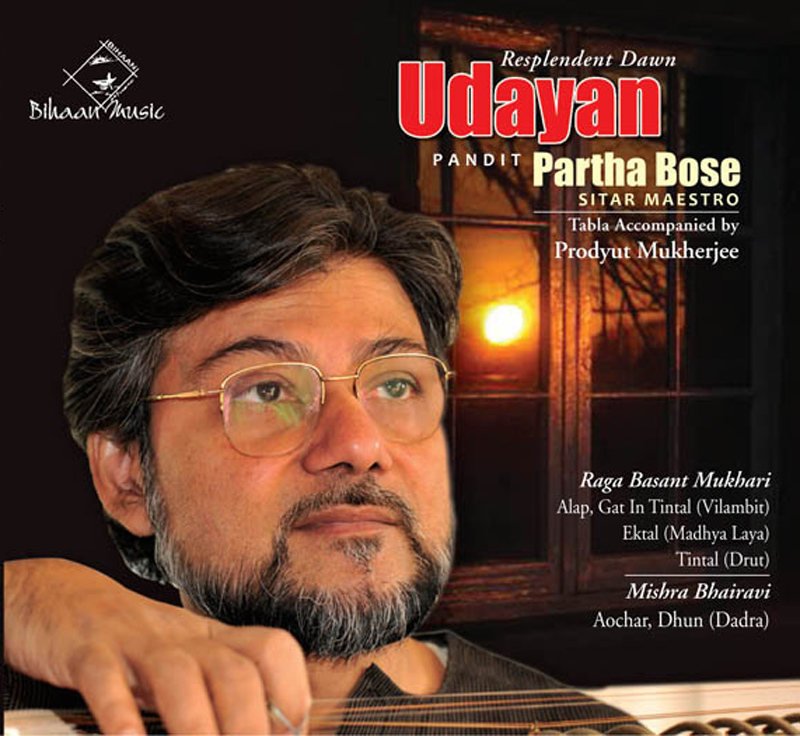 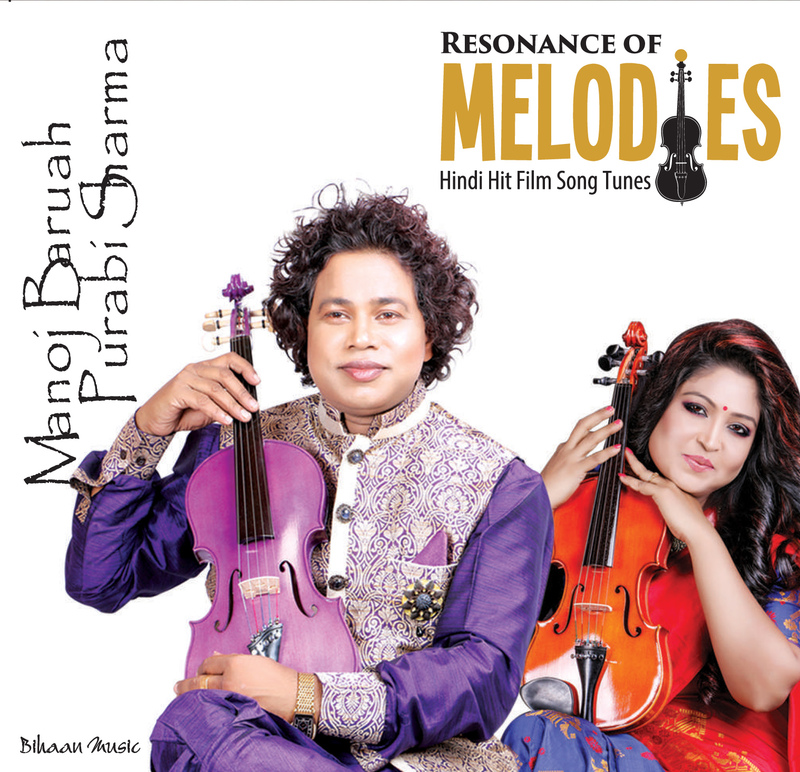 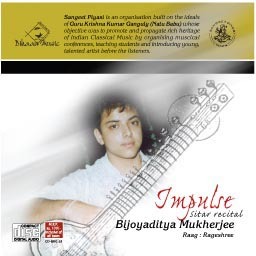 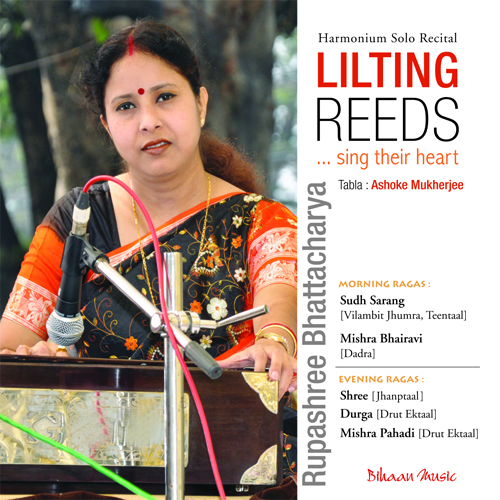 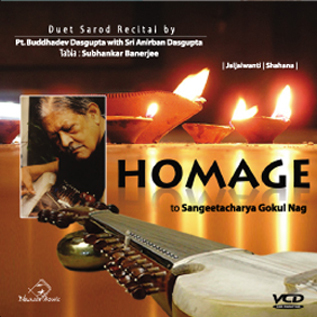 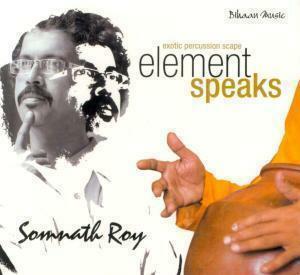 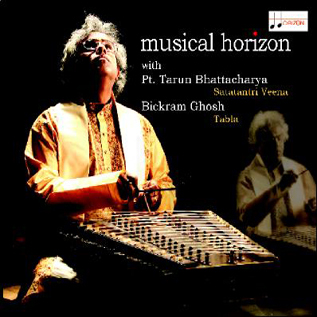 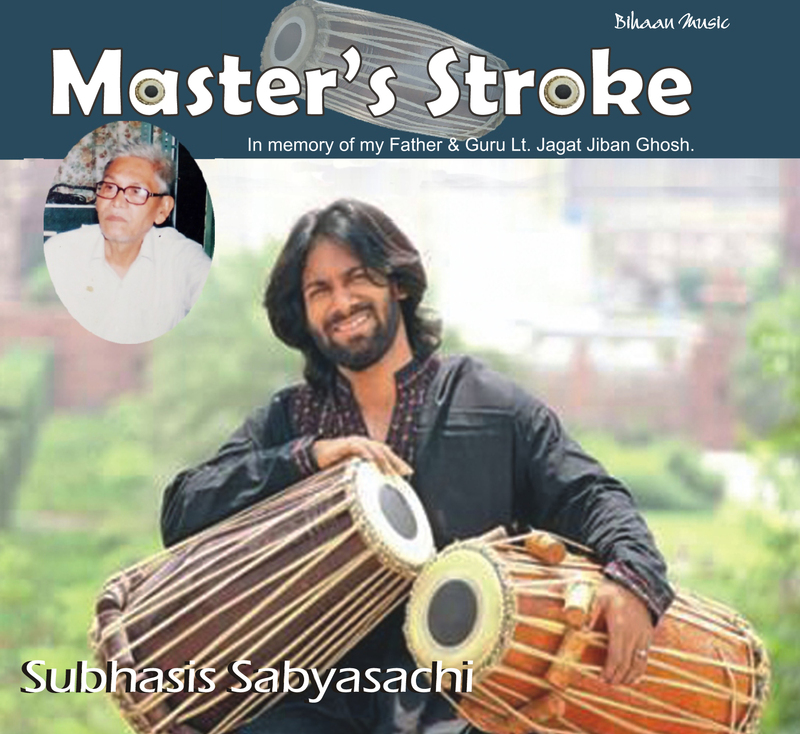 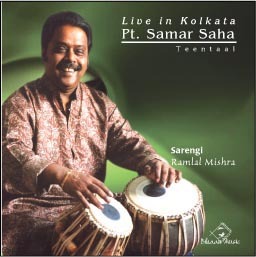 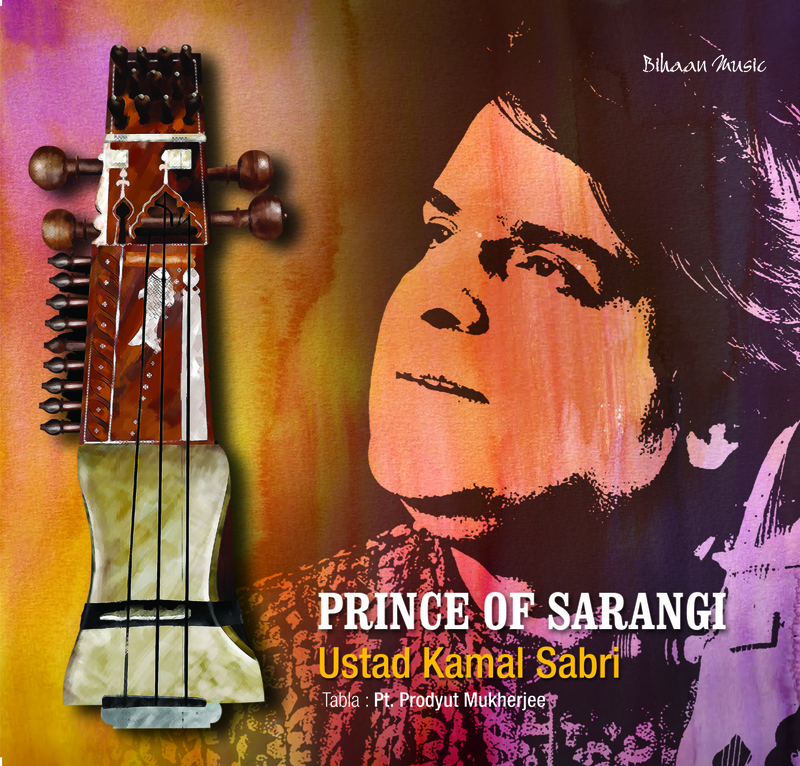 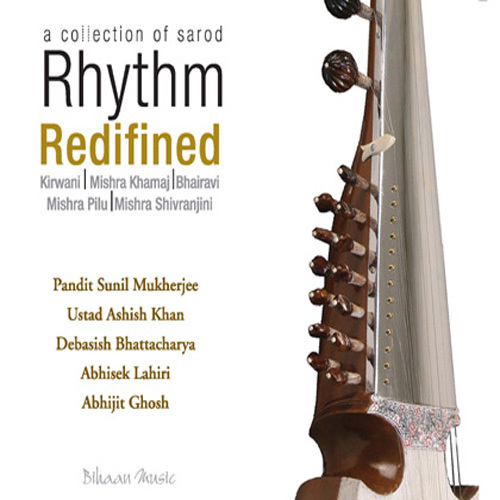 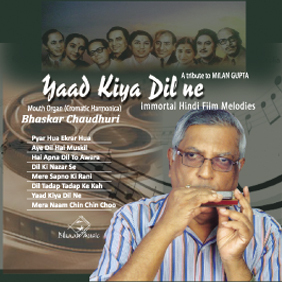 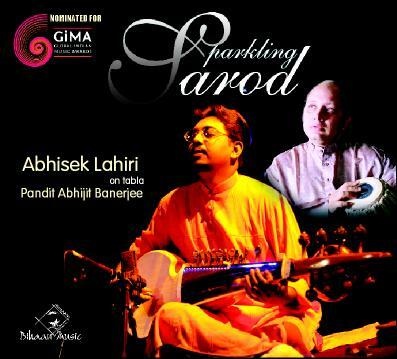 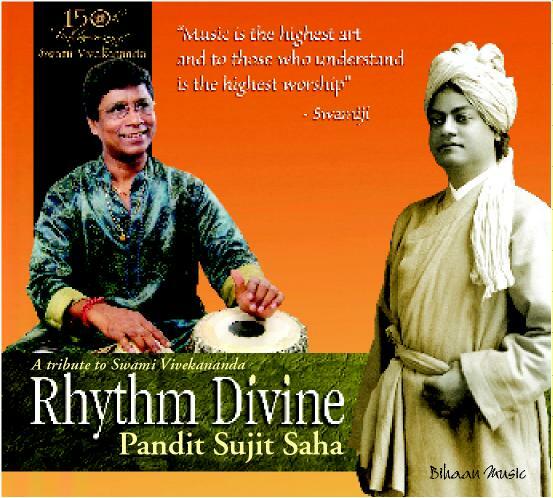 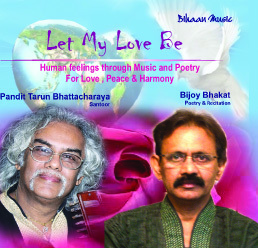 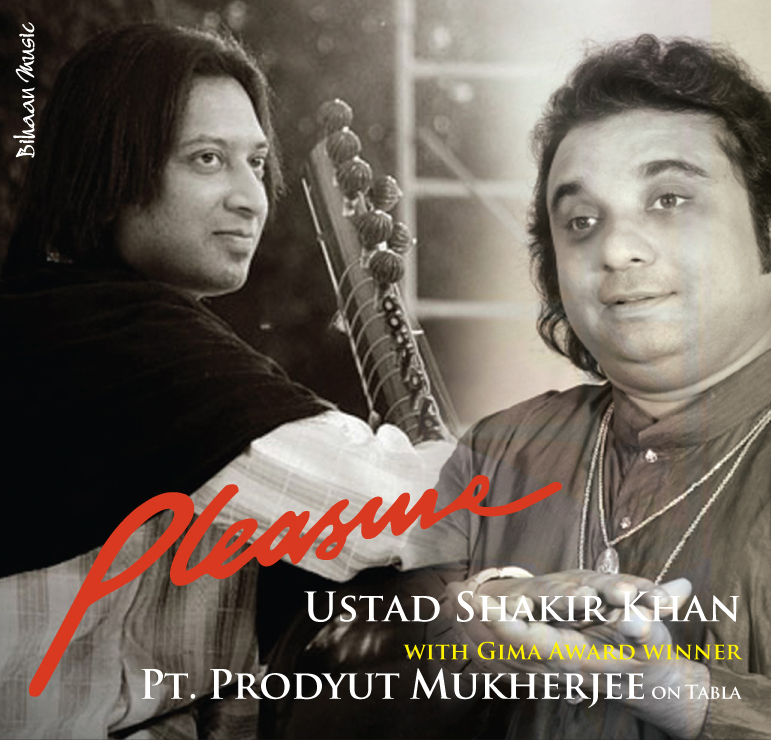 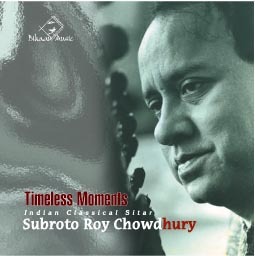 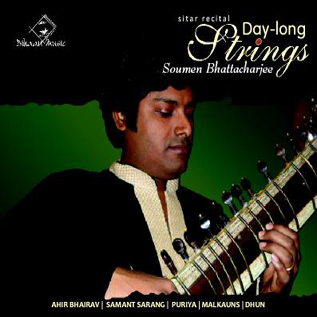 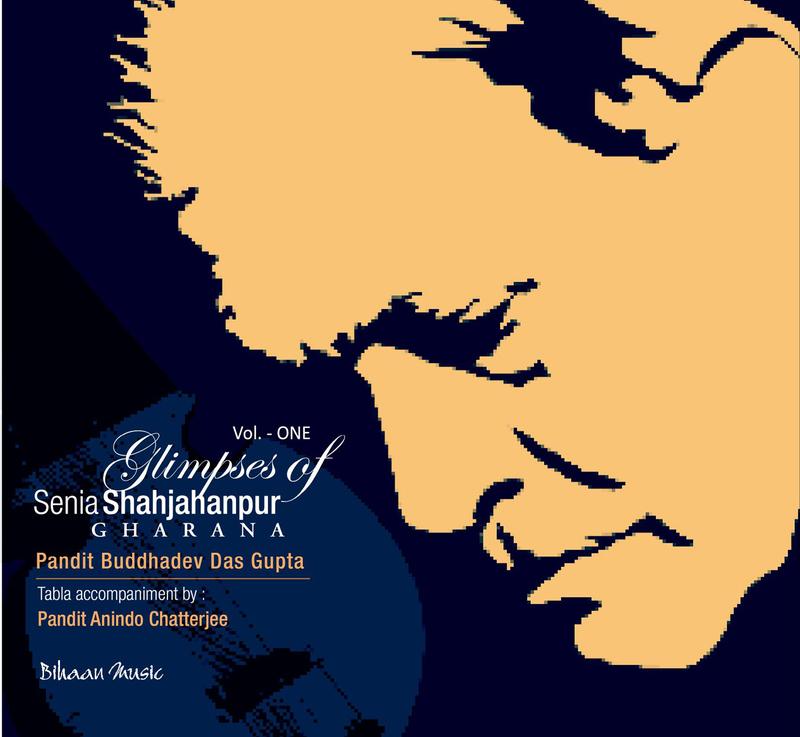 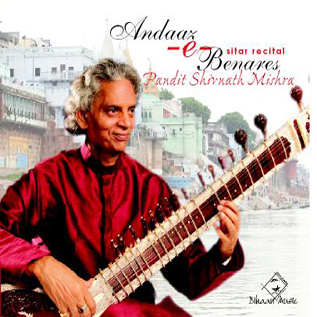 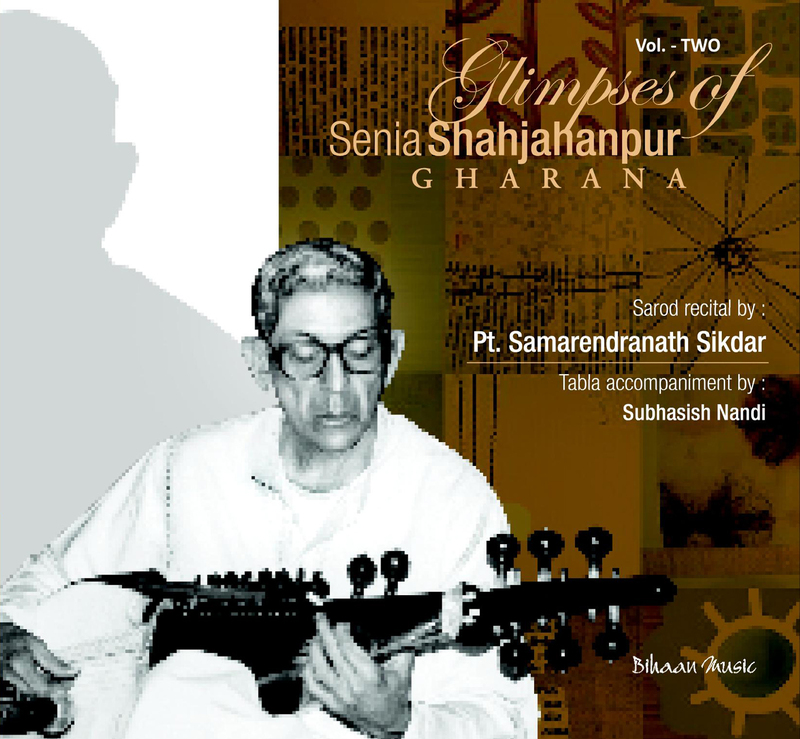 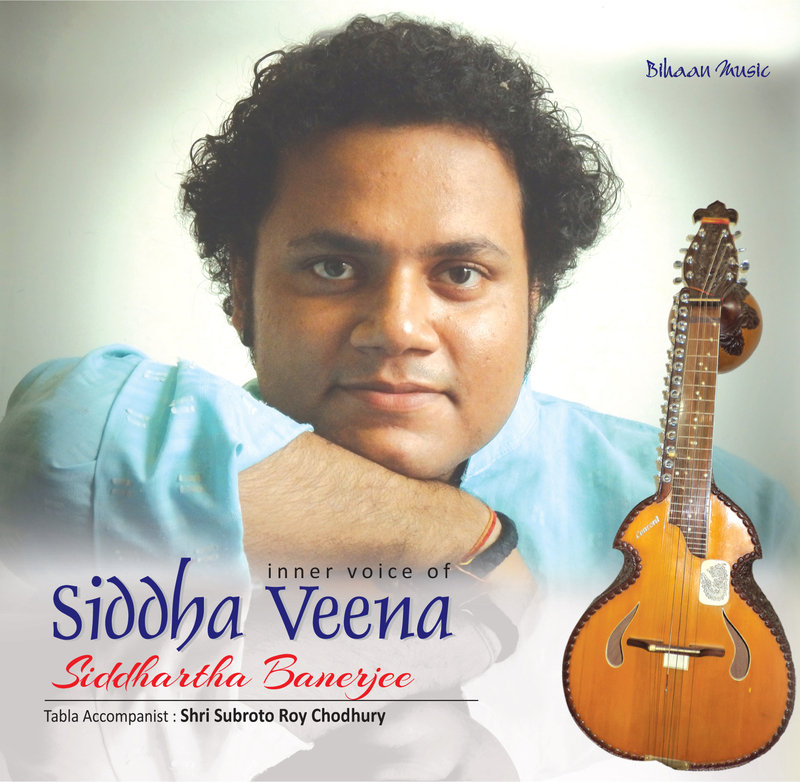 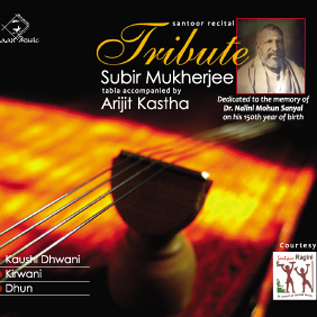 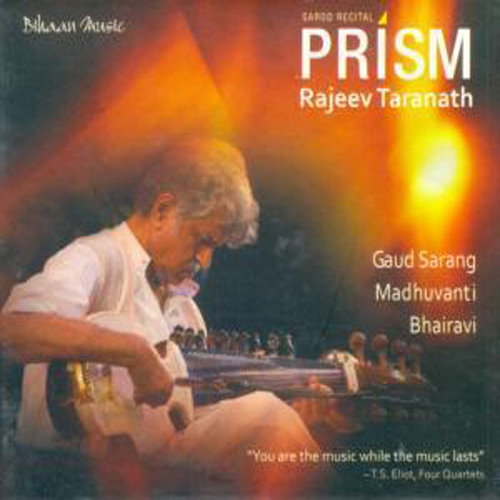 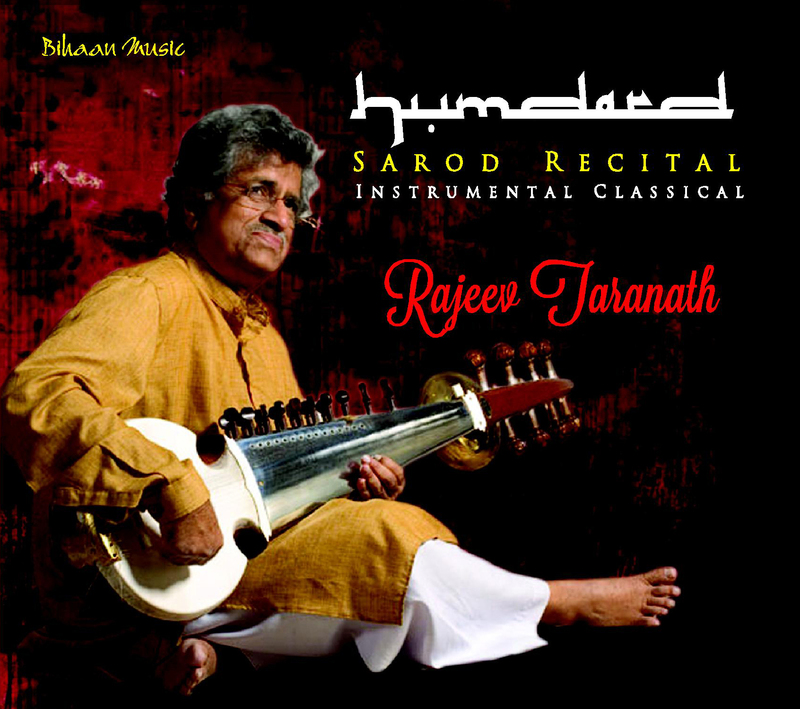 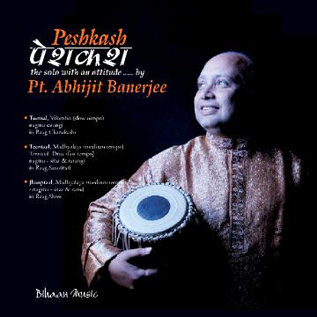 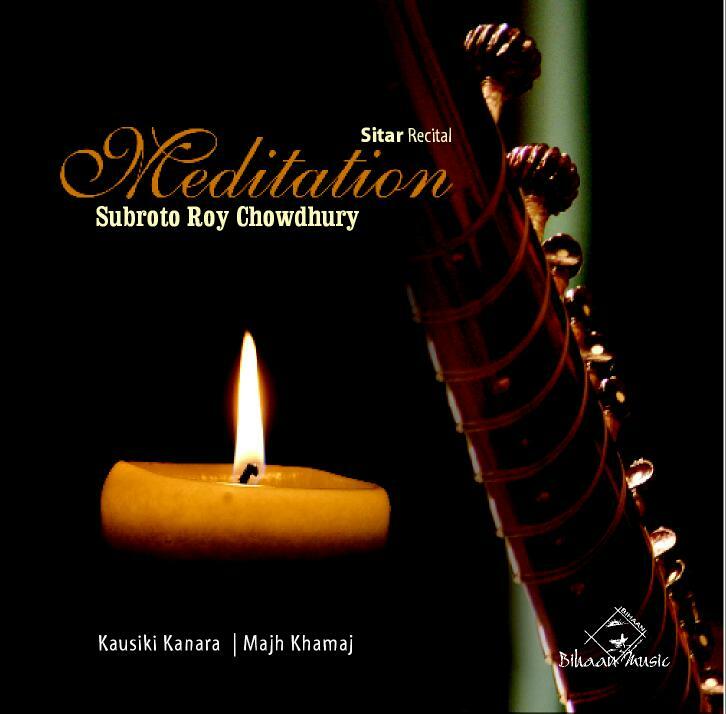 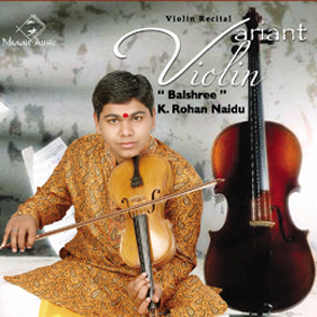 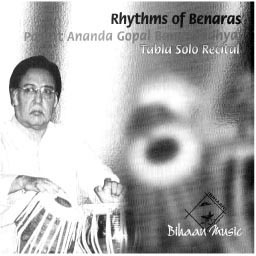 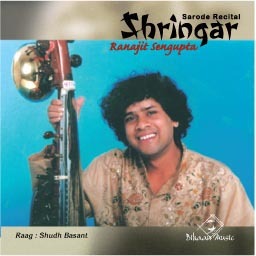 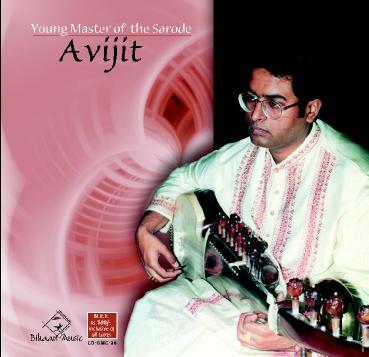 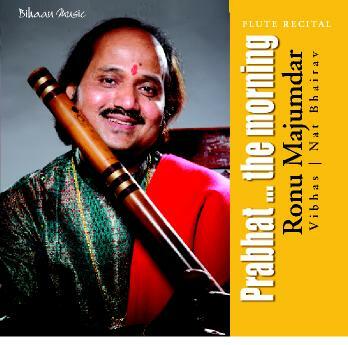 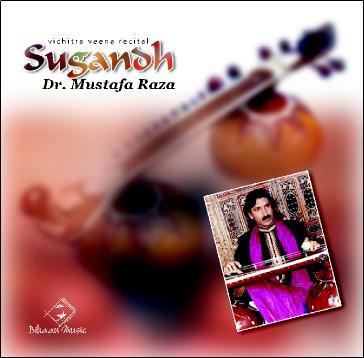 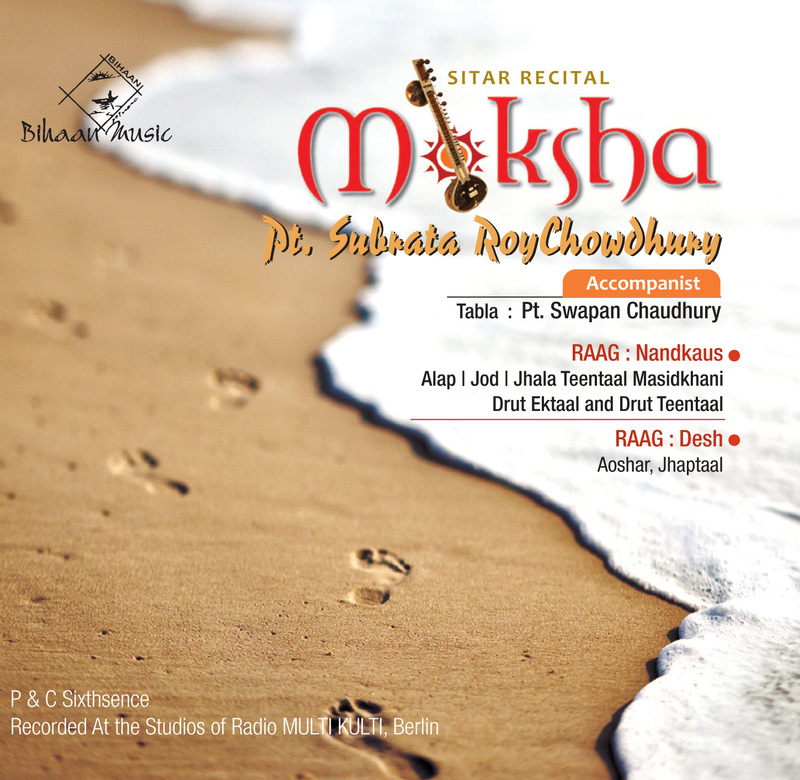 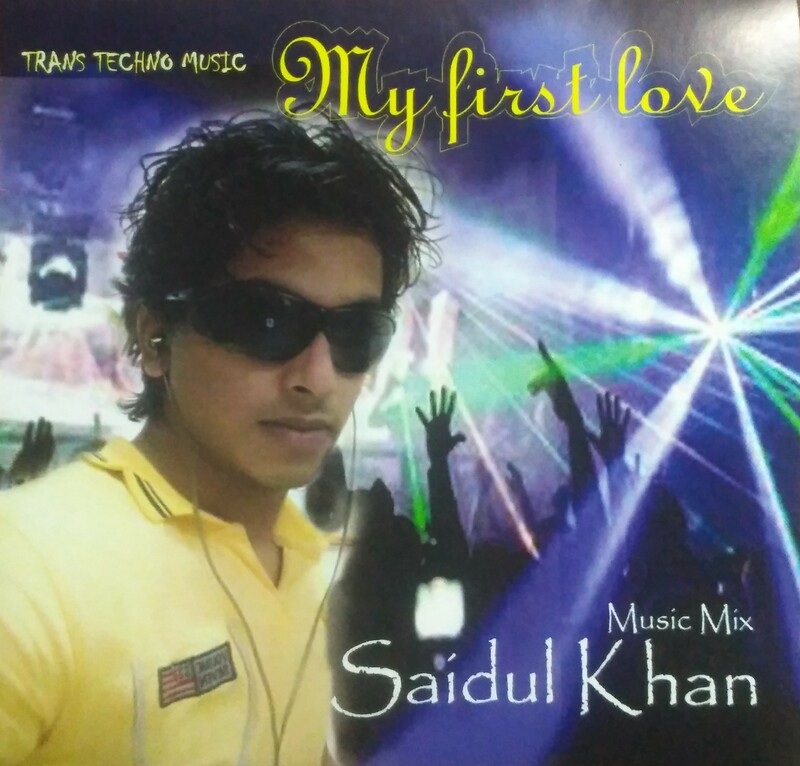 Deeply loved by the seniormost stalwarts of the music scene like Ravi Shankar, Yehudi Menuhin, Vilayat Khan, the legendary Ahmedjan Thirakwa and many others besides enjoying an unusually high level of respect from all his contemporaries and younger musicians, he is already held as an important reference source for a whole new generation of music seekers. 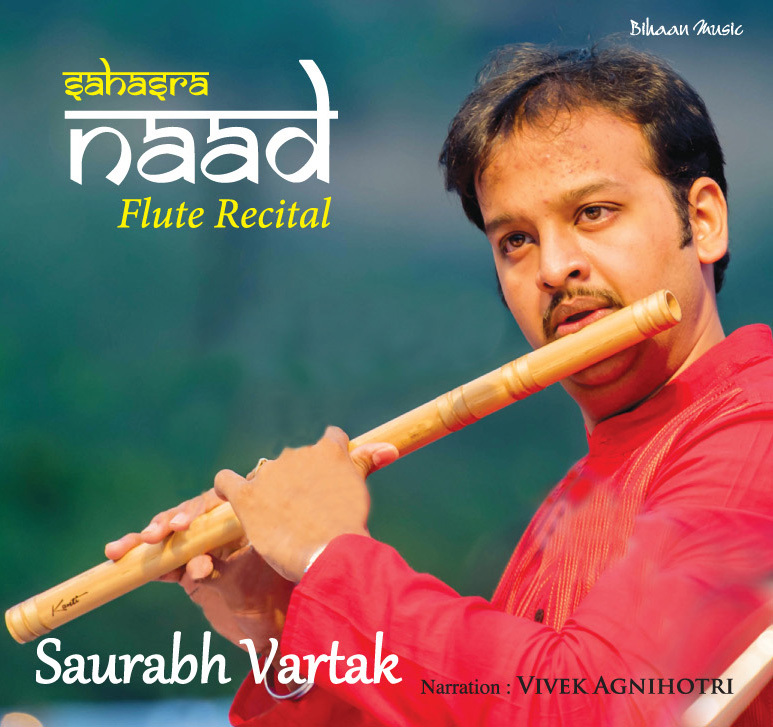 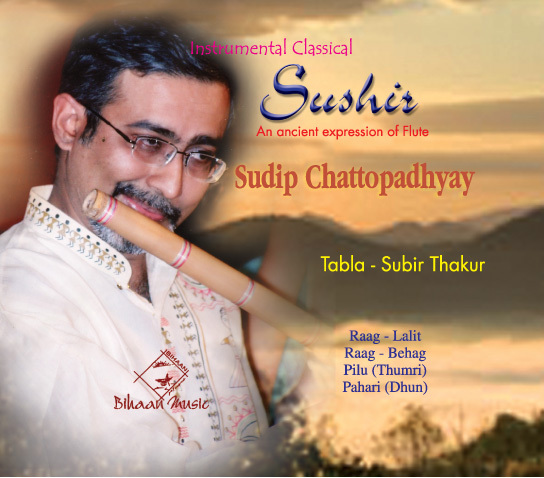 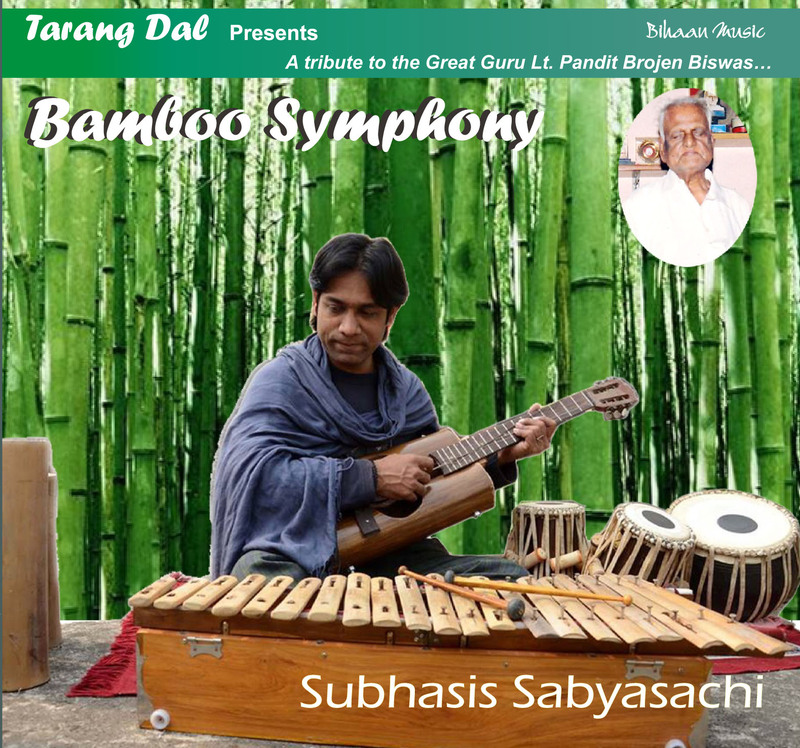 Son and disciple of the 20th century tabla wizard Nikhil Ghosh and nephew of Pannalal Ghosh, “the Father of Indian Classical Flute”, Nayan has inherited the rich and learned legacy from his five or six predecessors and carries it with a dignity and grace that is rare. 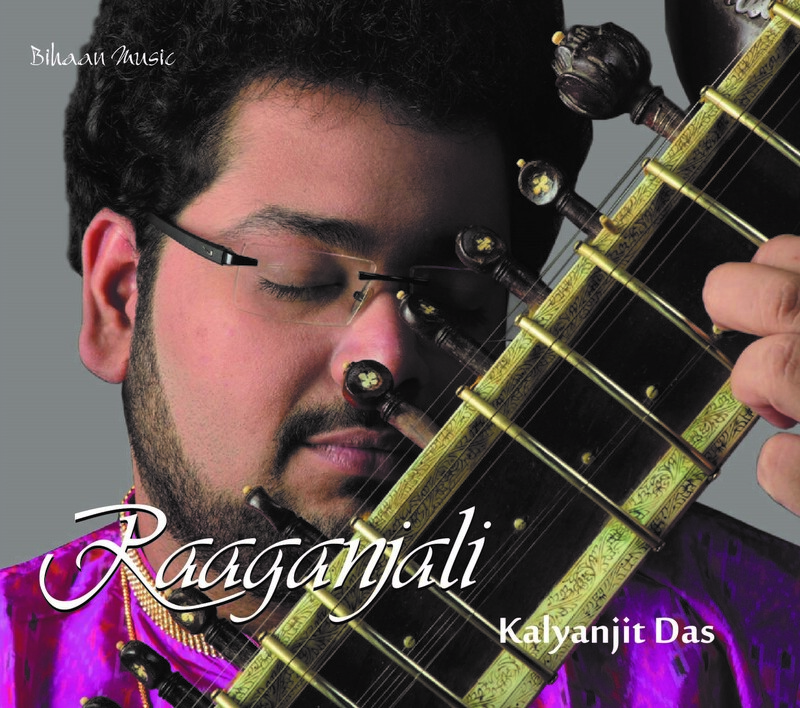 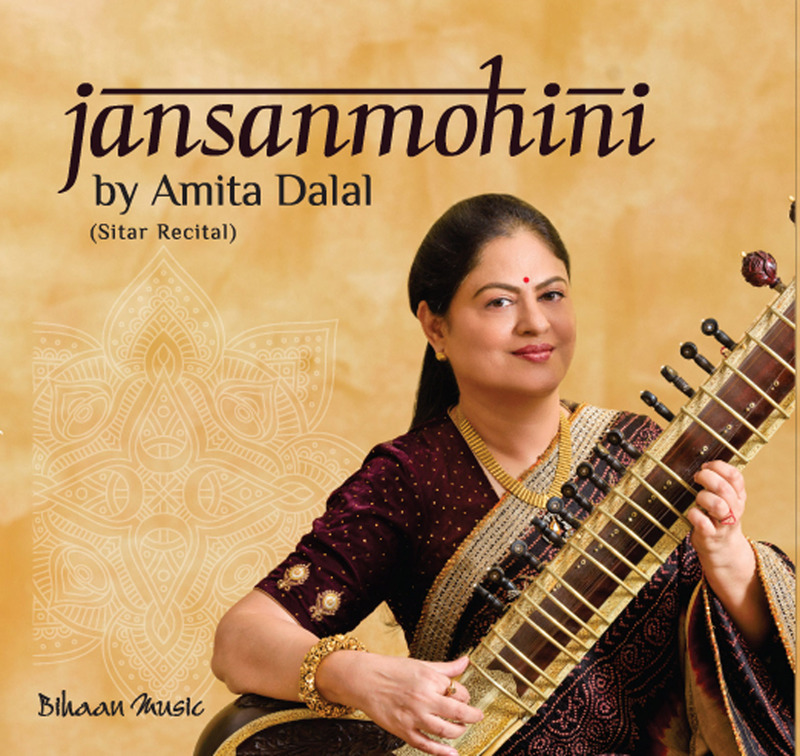 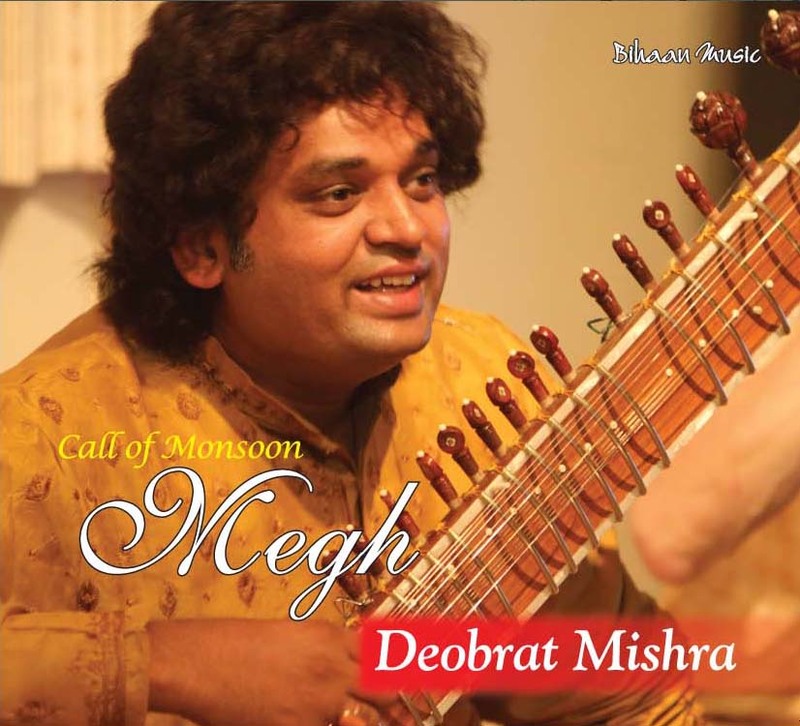 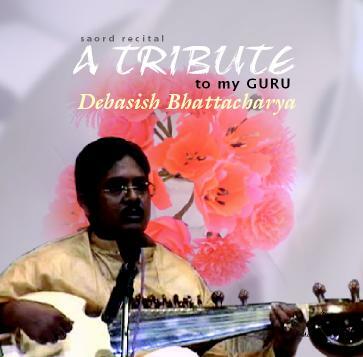 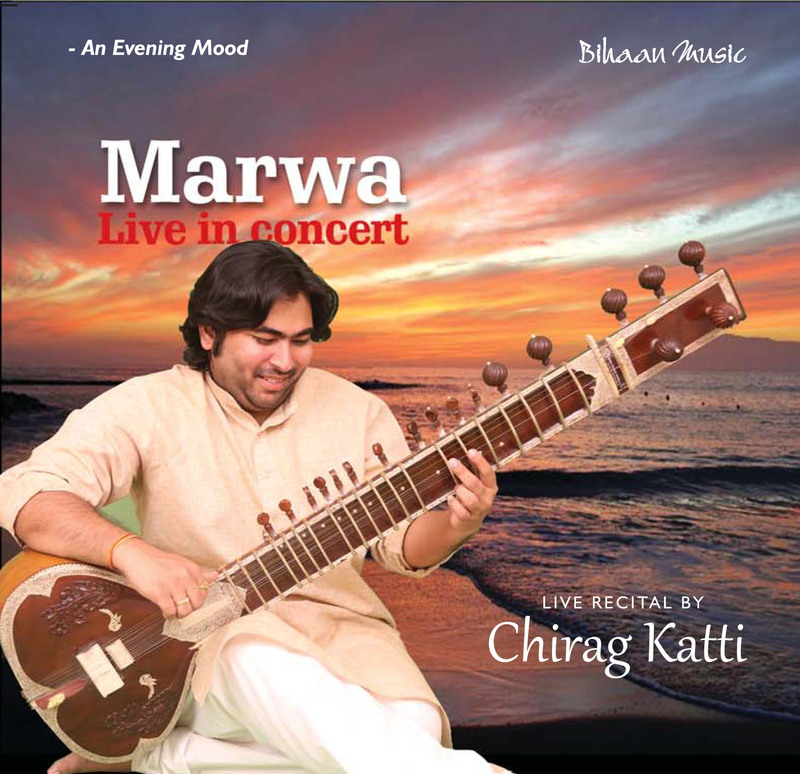 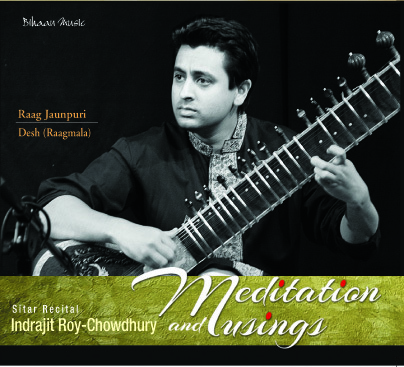 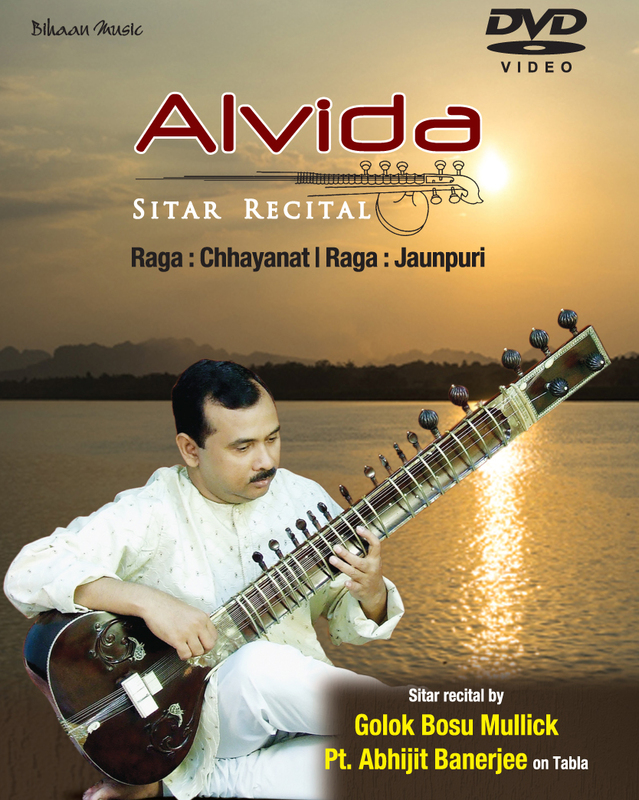 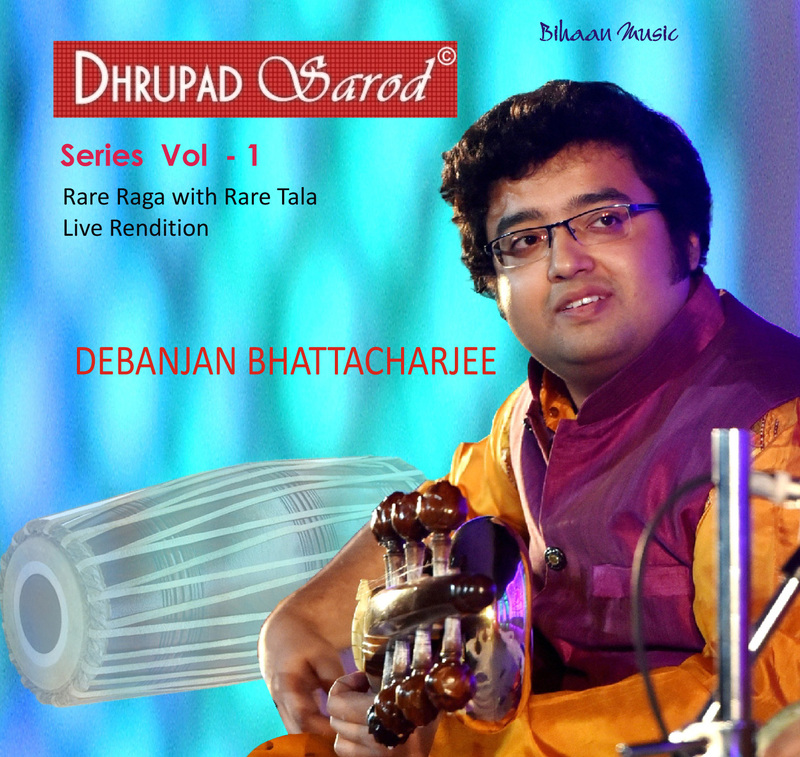 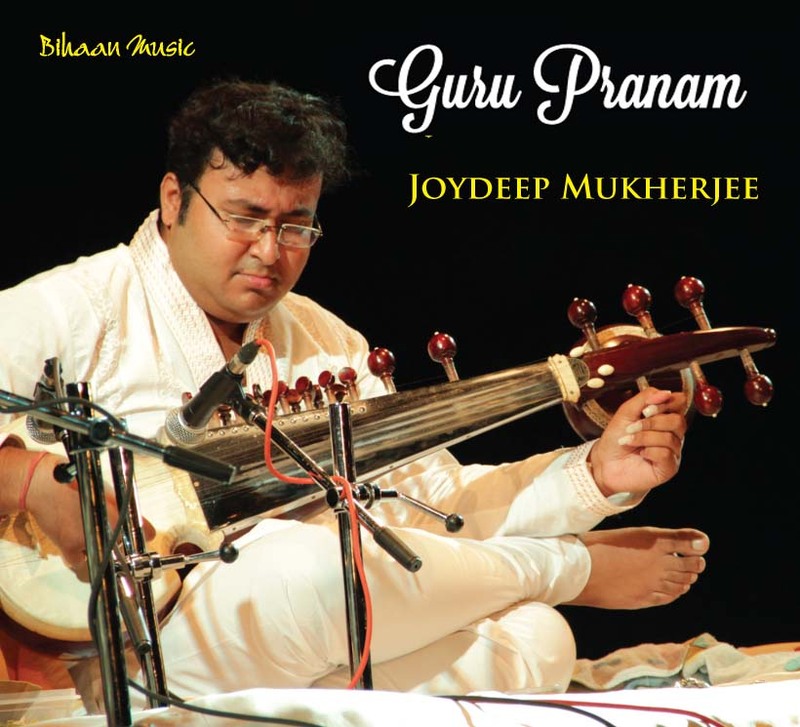 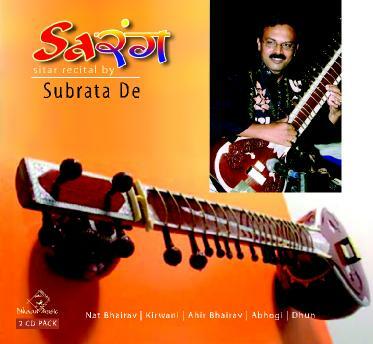 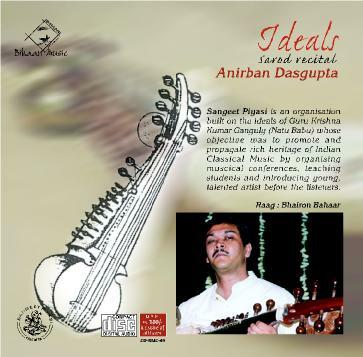 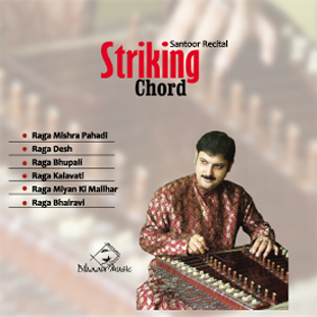 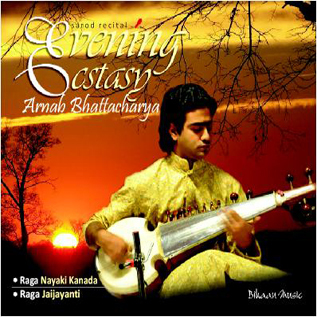 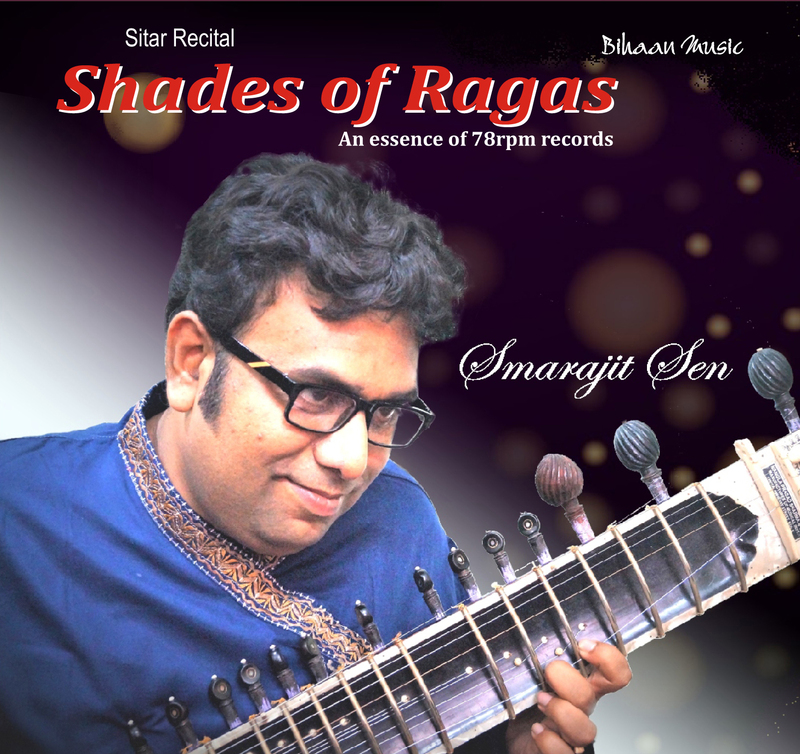 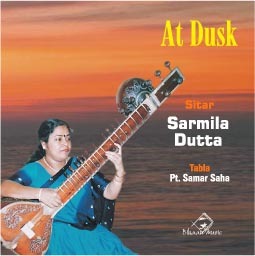 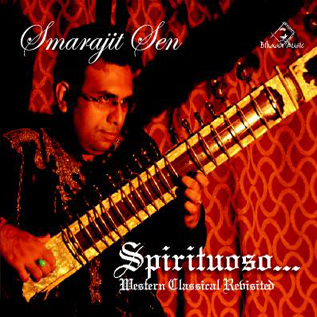 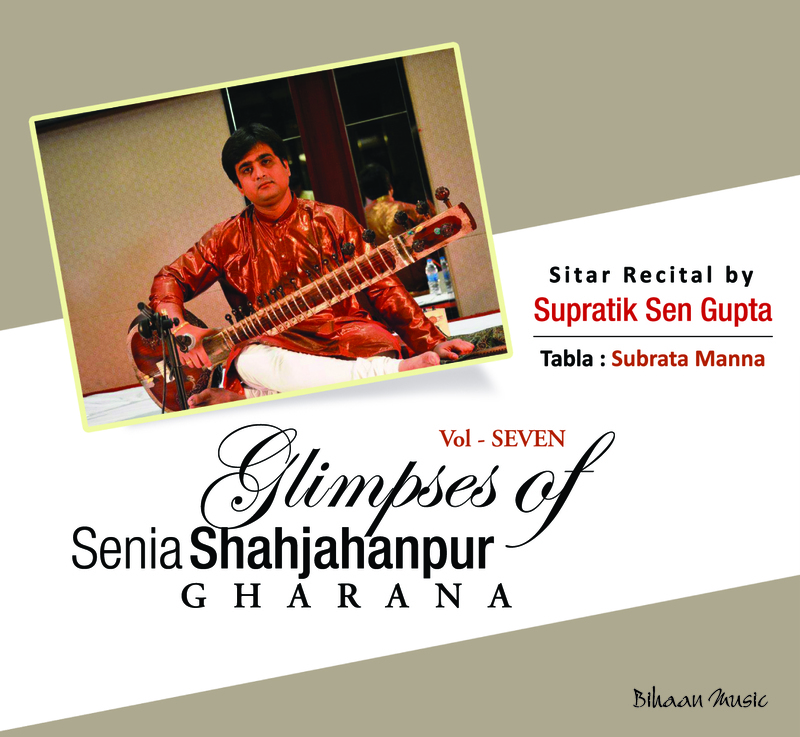 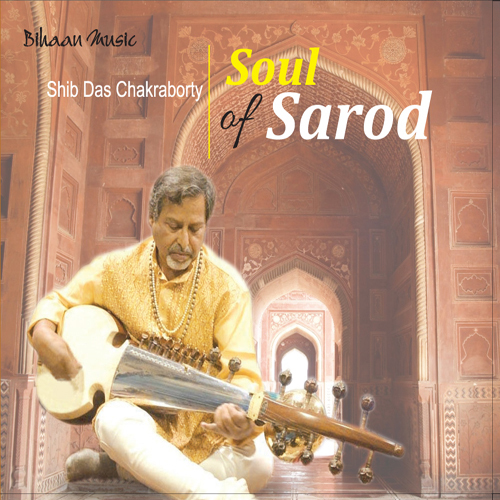 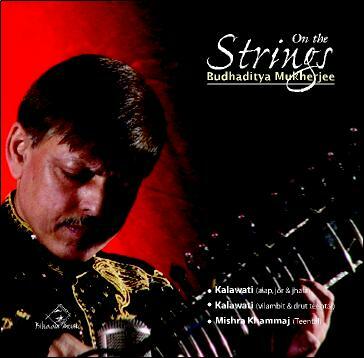 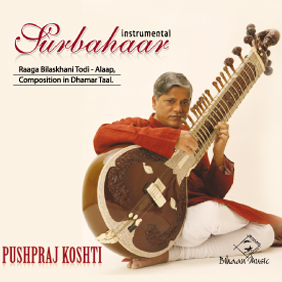 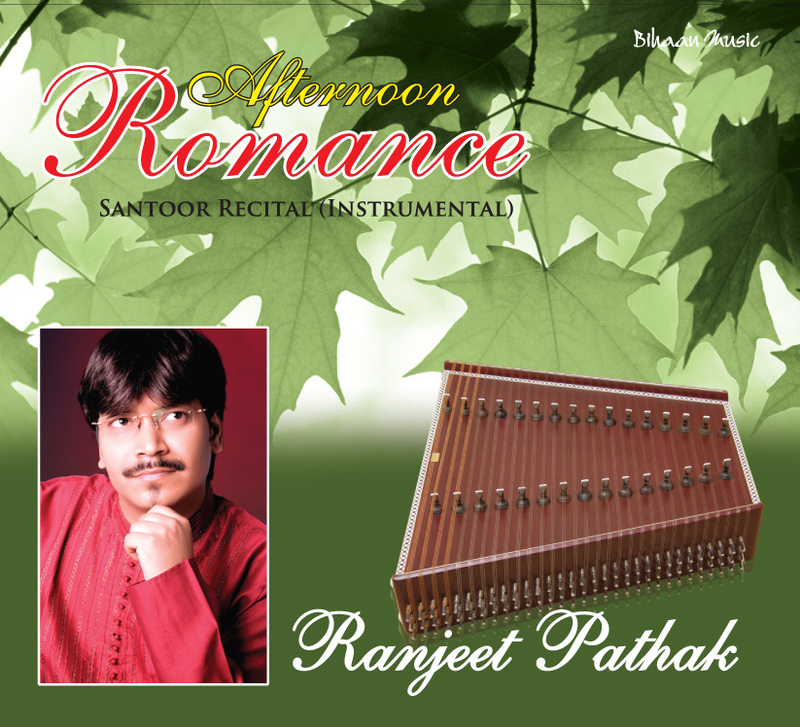 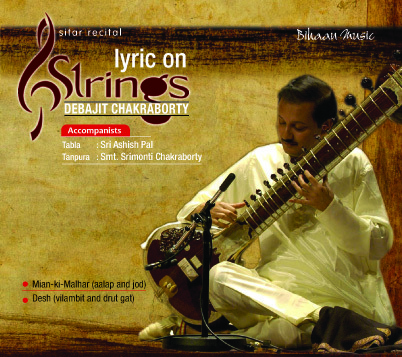 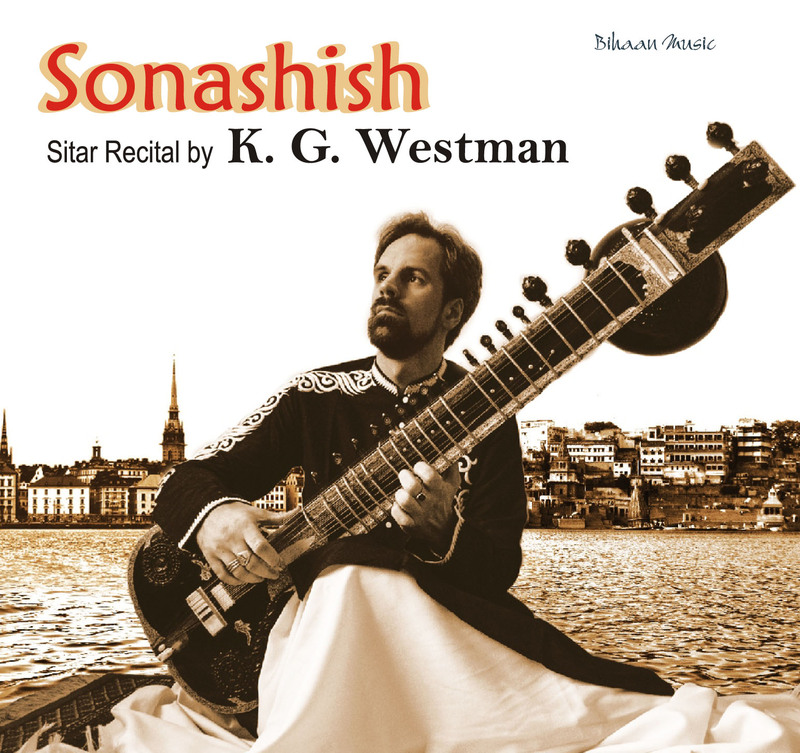 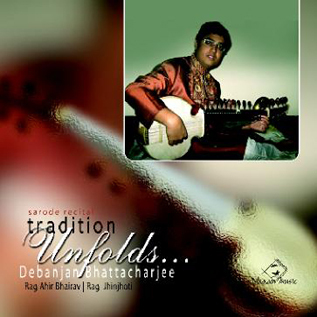 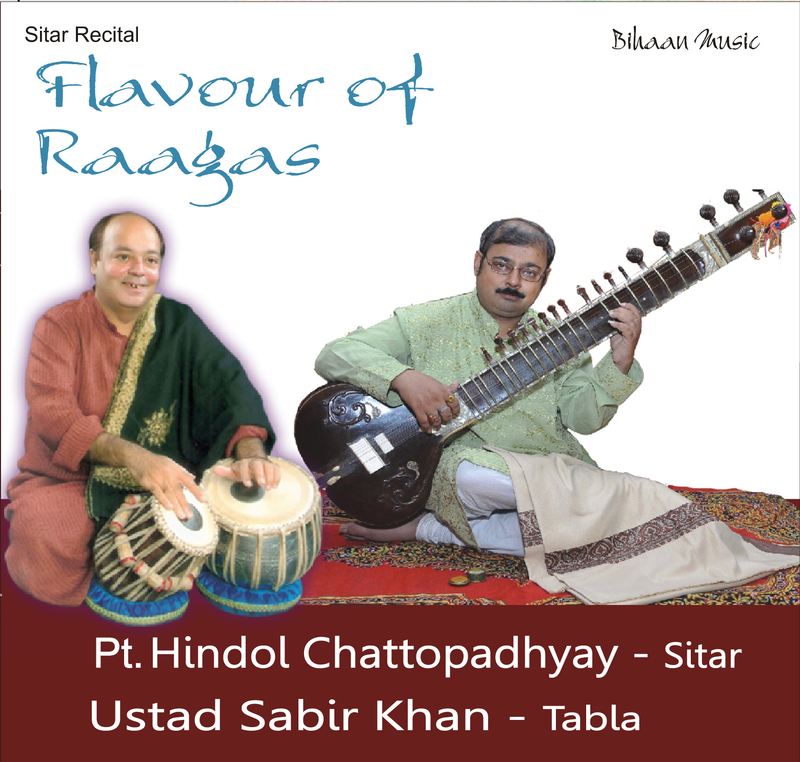 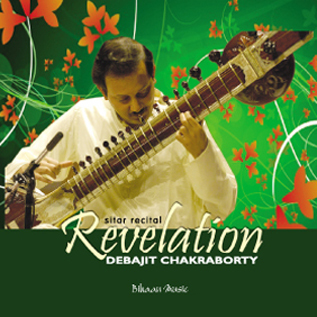 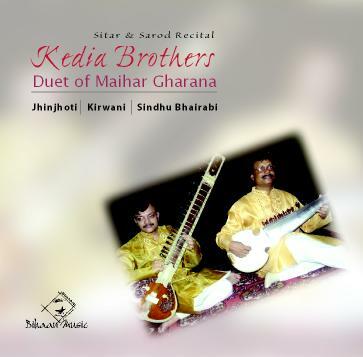 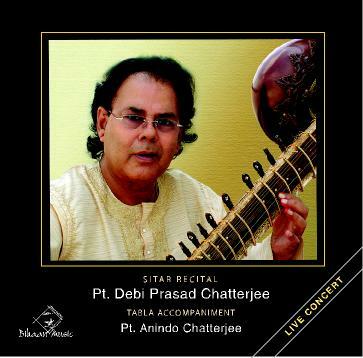 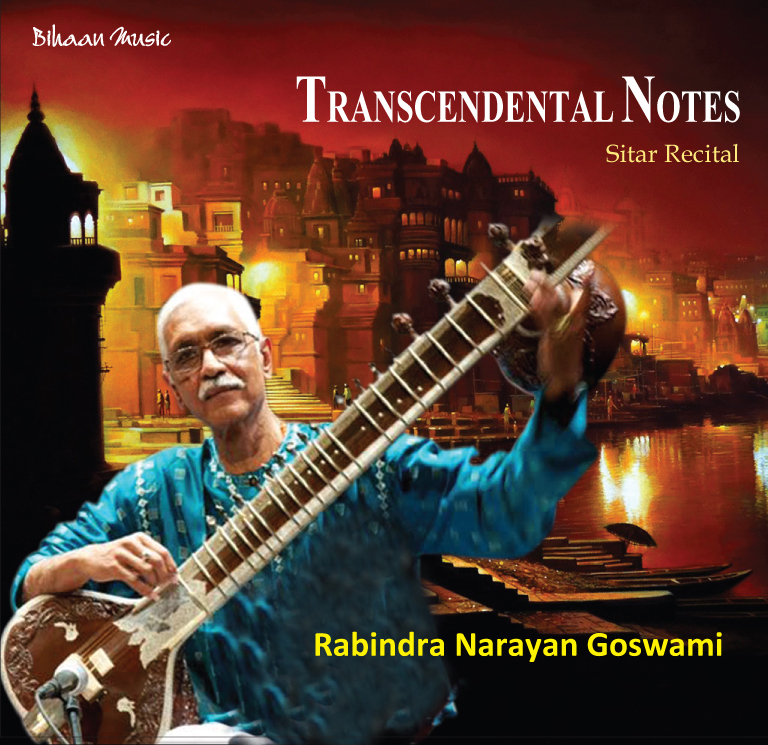 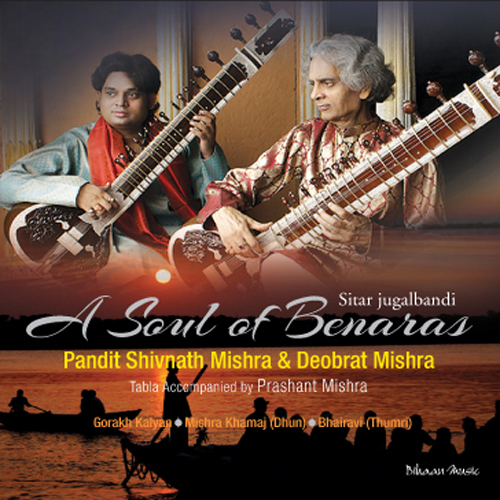 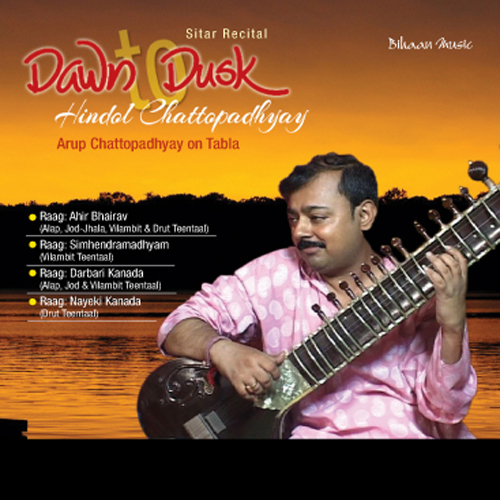 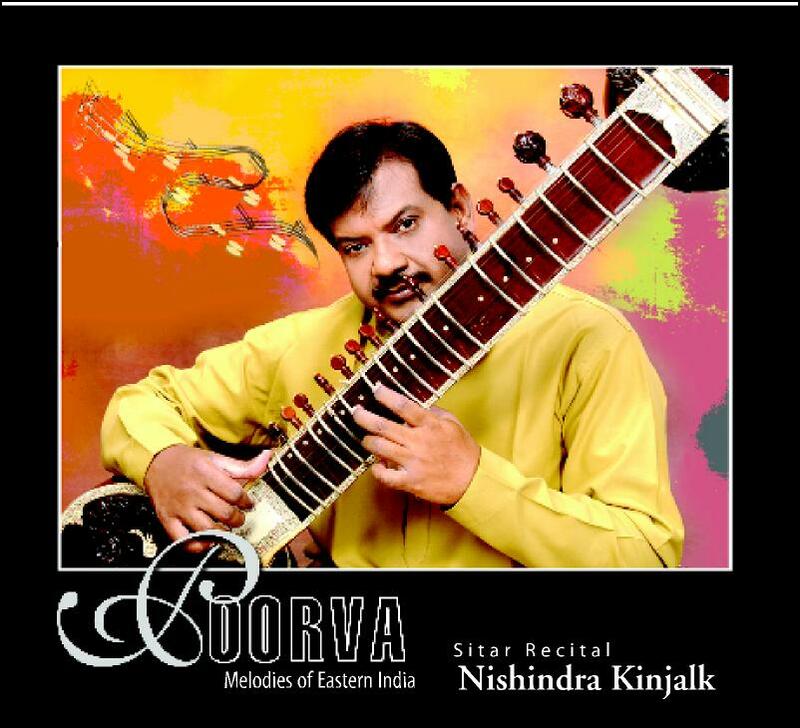 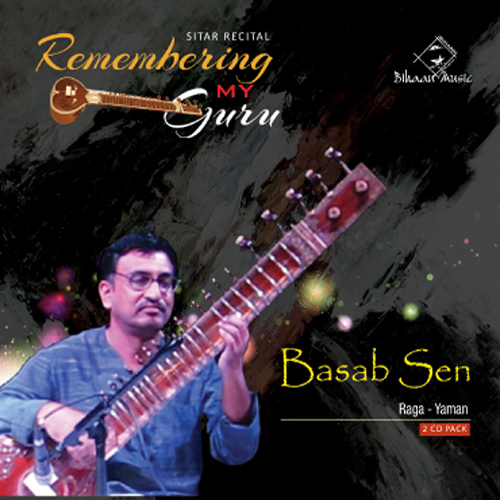 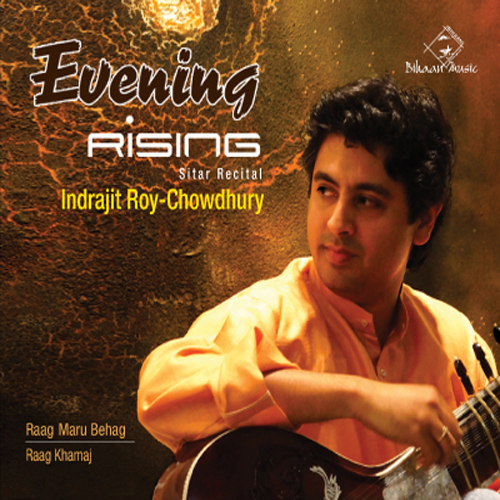 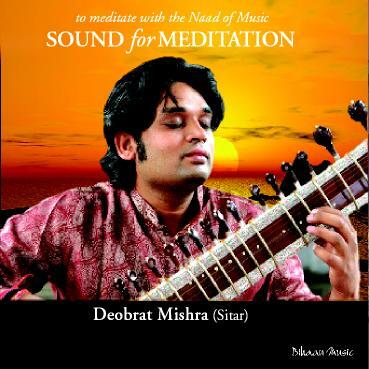 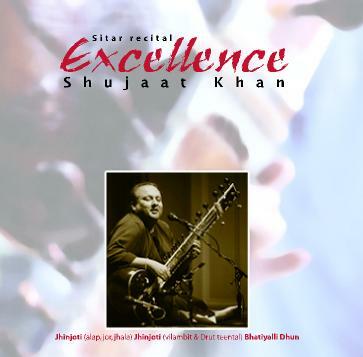 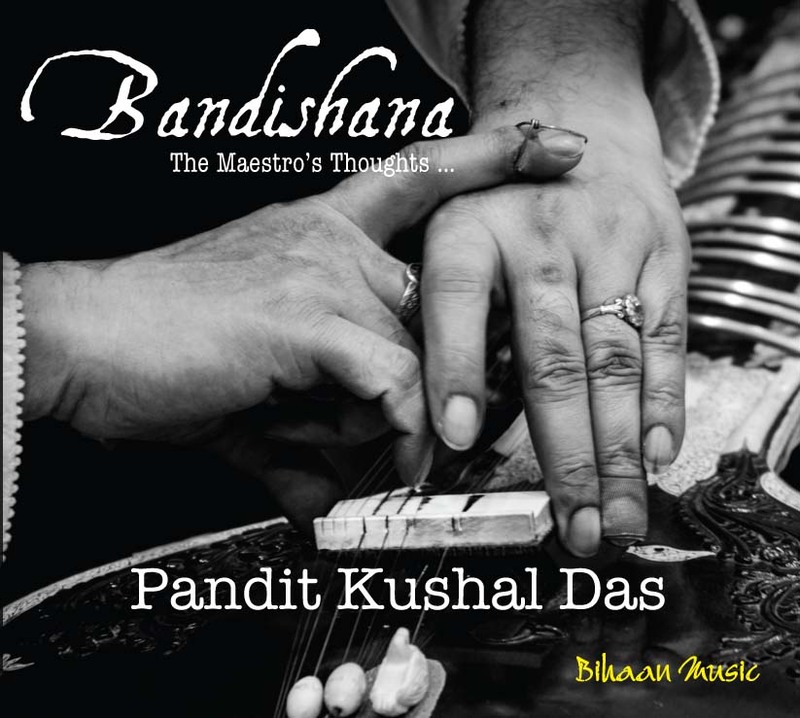 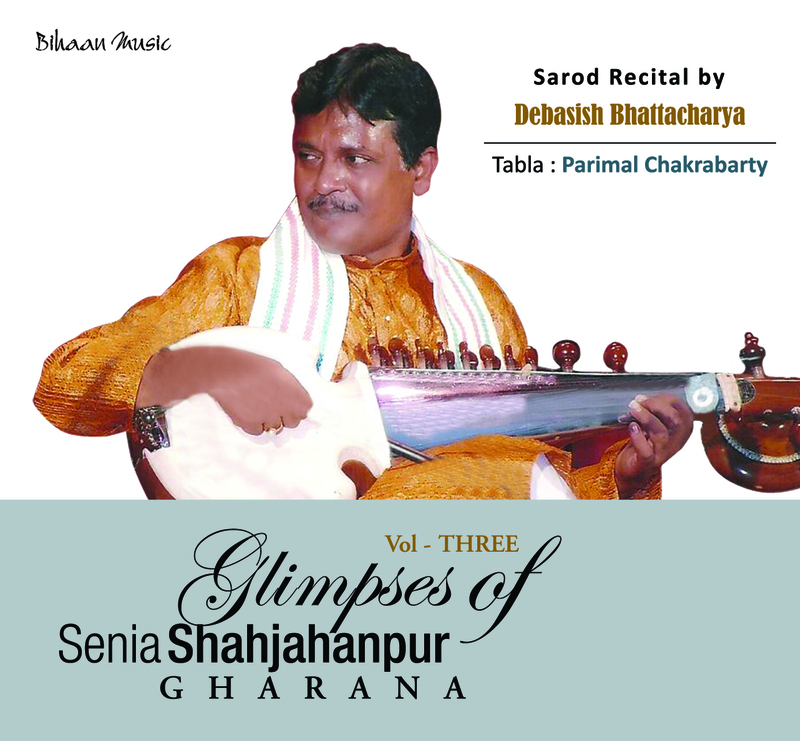 His sitar recitals sparkle with intense melodiousness and rich delineations, bringing out the depth and the true spirit of the raga. 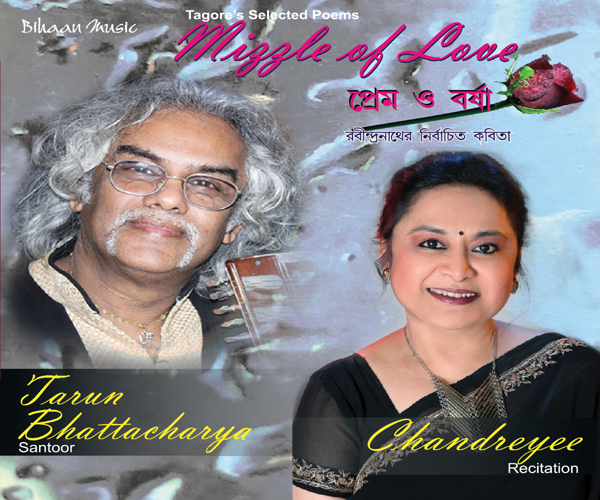 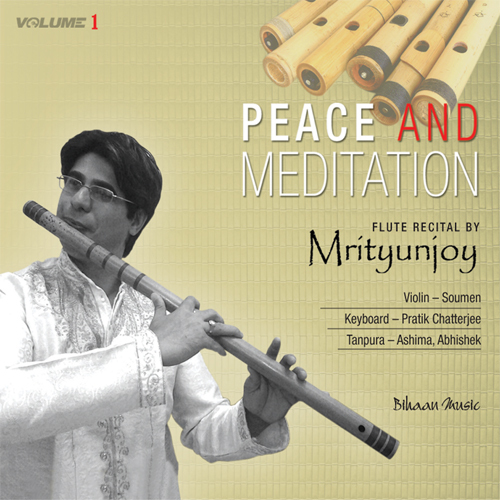 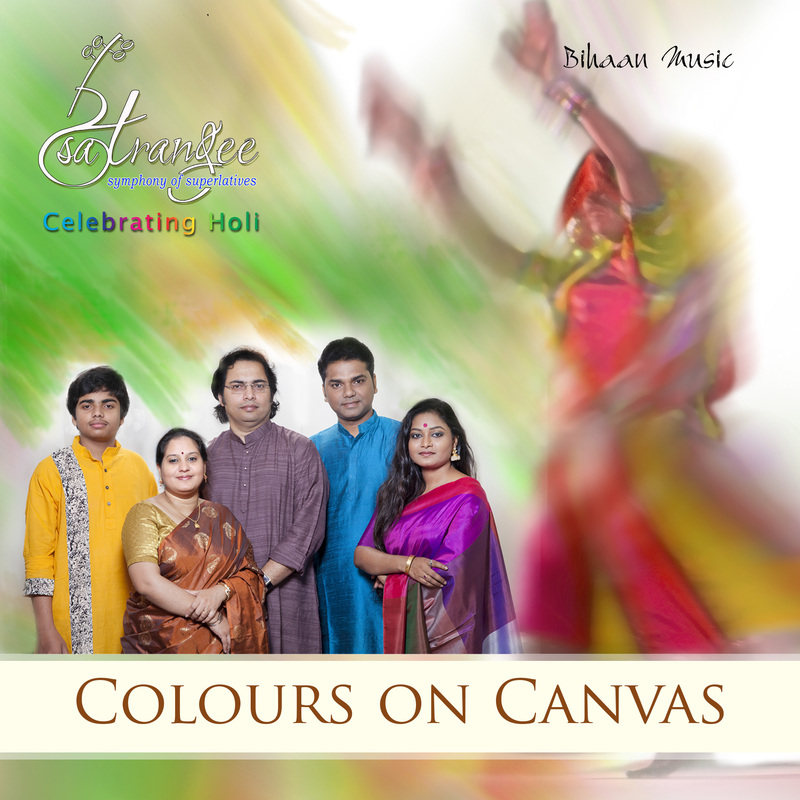 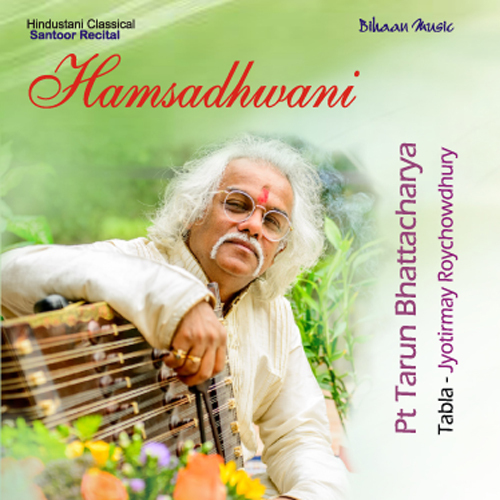 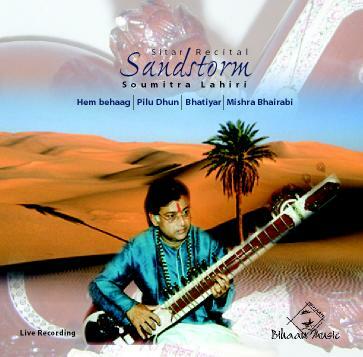 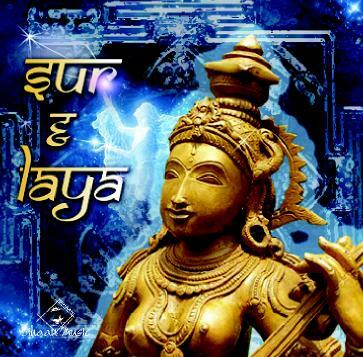 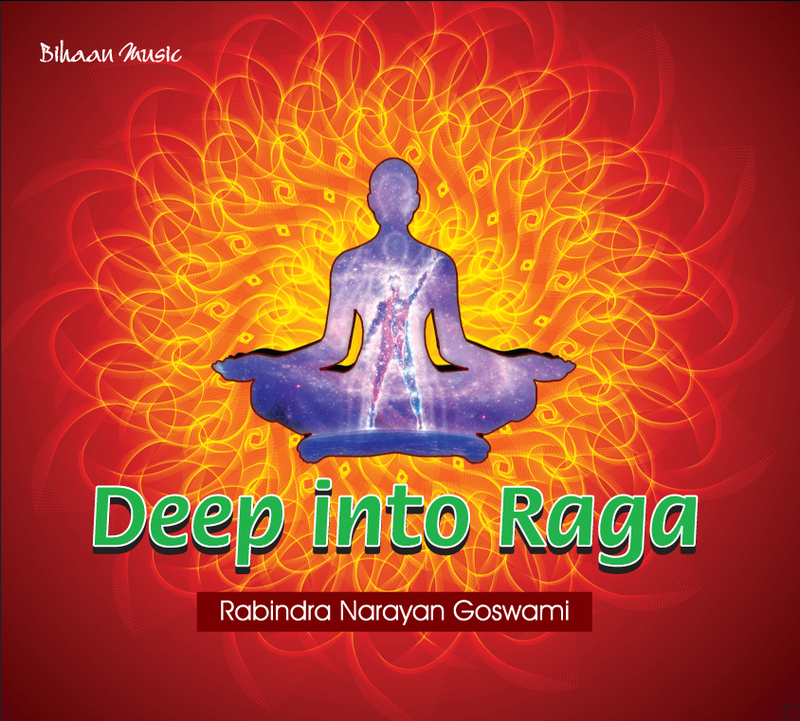 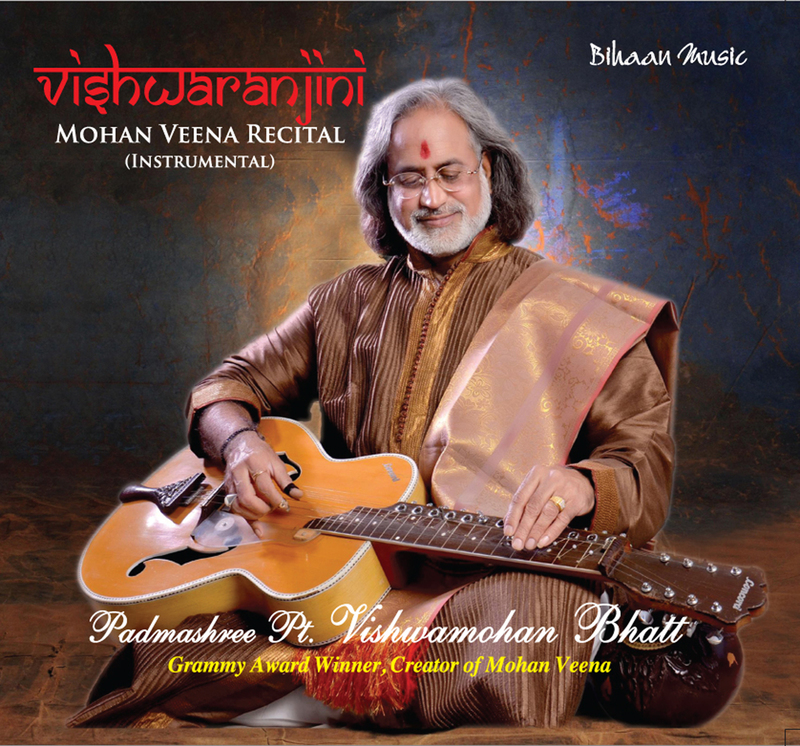 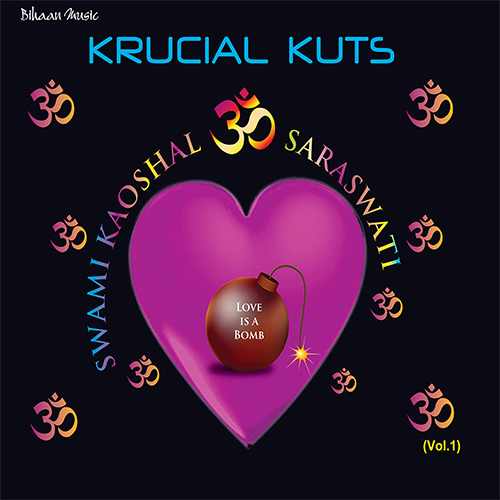 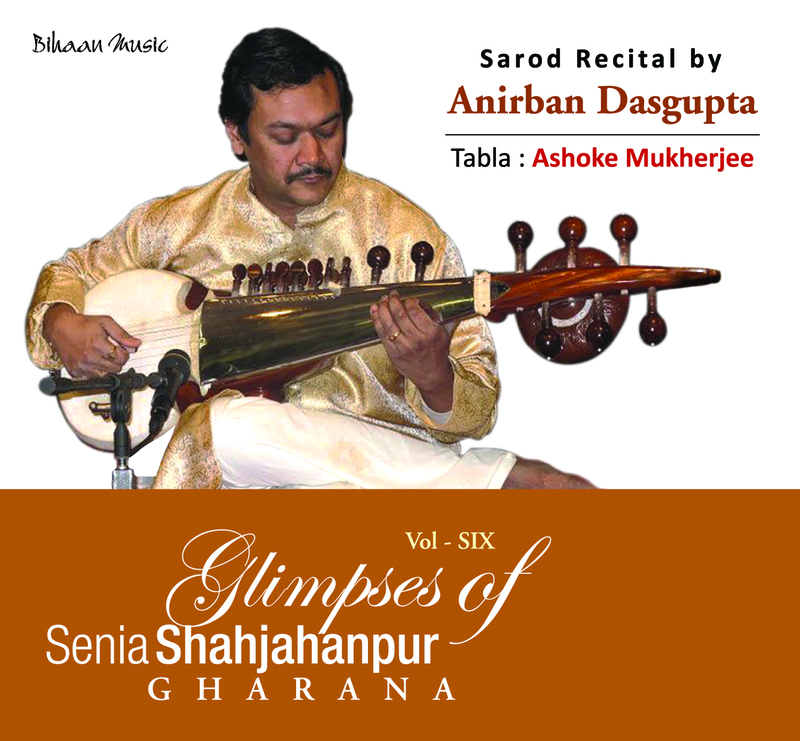 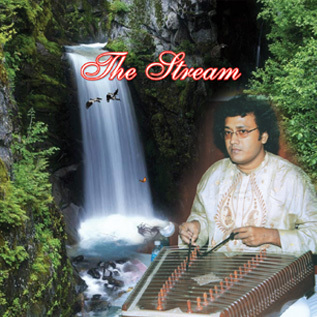 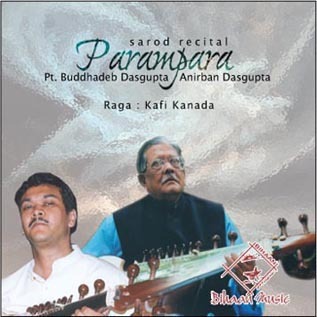 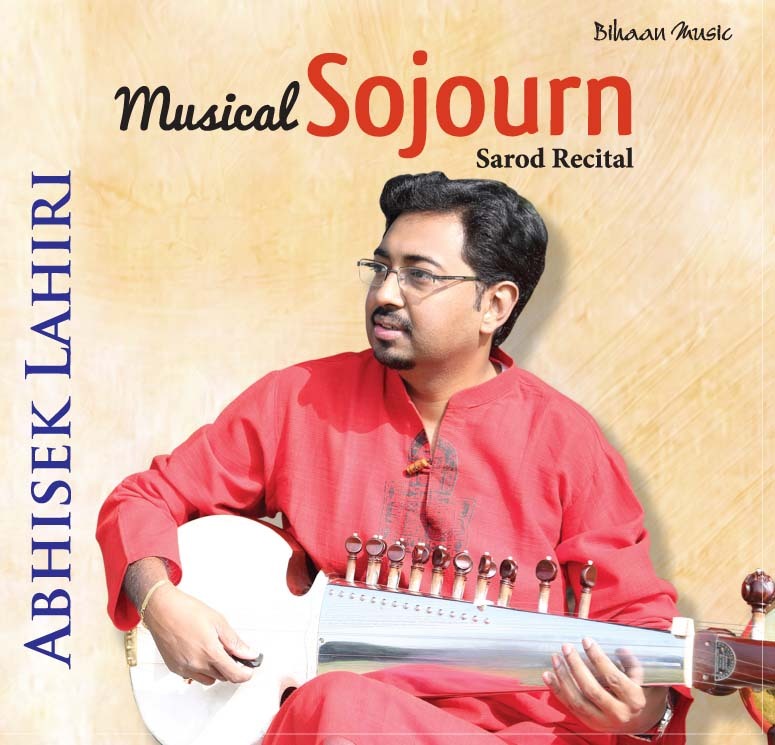 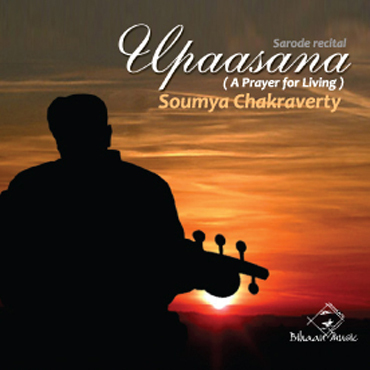 His judicious balance of the gayaki (vocalisation) and the tantrakari (instrumentation) elements reveal his unswerving focus on musical form and beauty. 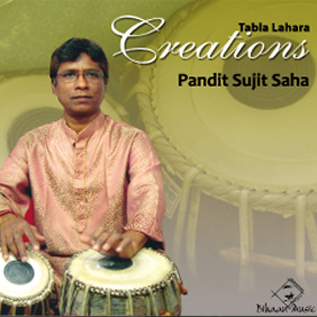 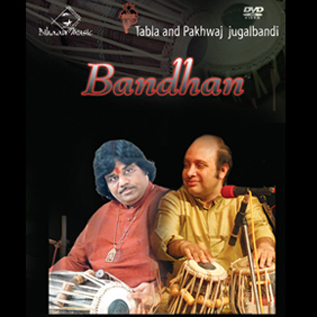 His formidable tabla solos drawn from an enviable repertoire of the Farukhabad, Delhi, Ajrada, Lucknow and Punjab schools and his eloquent and mesmerising accompaniments have won him a strong stamp of recognition as a blue-blooded tabla player. 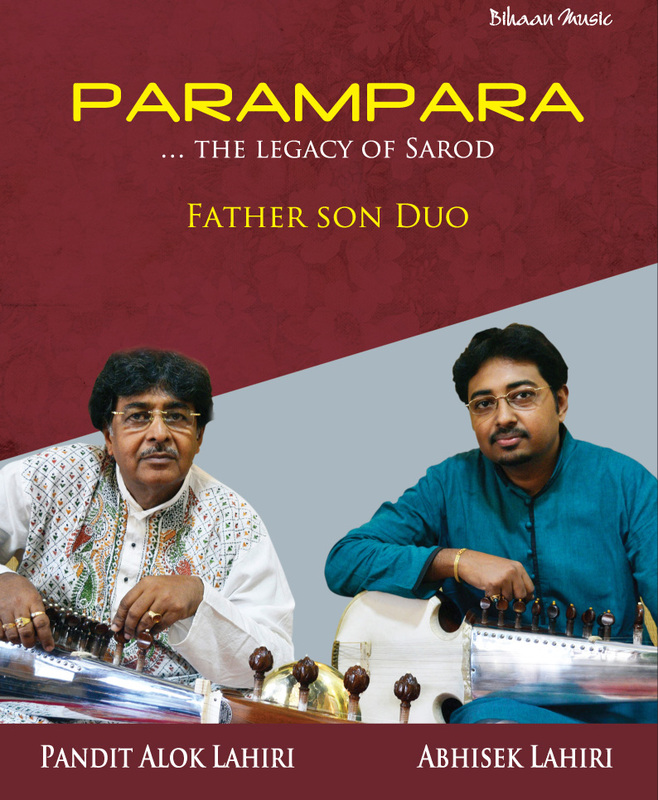 Having first broadcast his solo at the age of 4 in 1960, his prodigious talent was carefully nurtured by his great father with a highly restrained exposure. 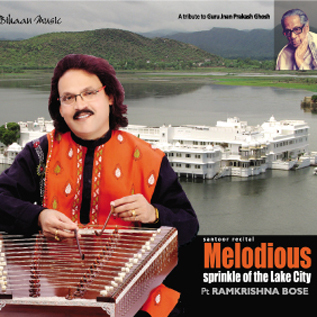 However, it was since the age of 18, in 1974, that his music took him across continents repeatedly and saw him represent India at some of the most prestigious International Music Festivals and Universities across Europe, USA, Canada, UK, Australia, New Zealand, North Africa and the far East, with rave reviews in international dailies like the New York Times, the Sydney Morning Herald, the Tribune-de-Geneve, Franfurter-Allgemeine, the Kansas City Times and so on. 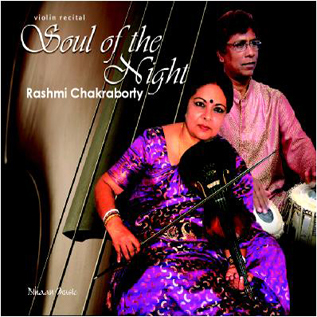 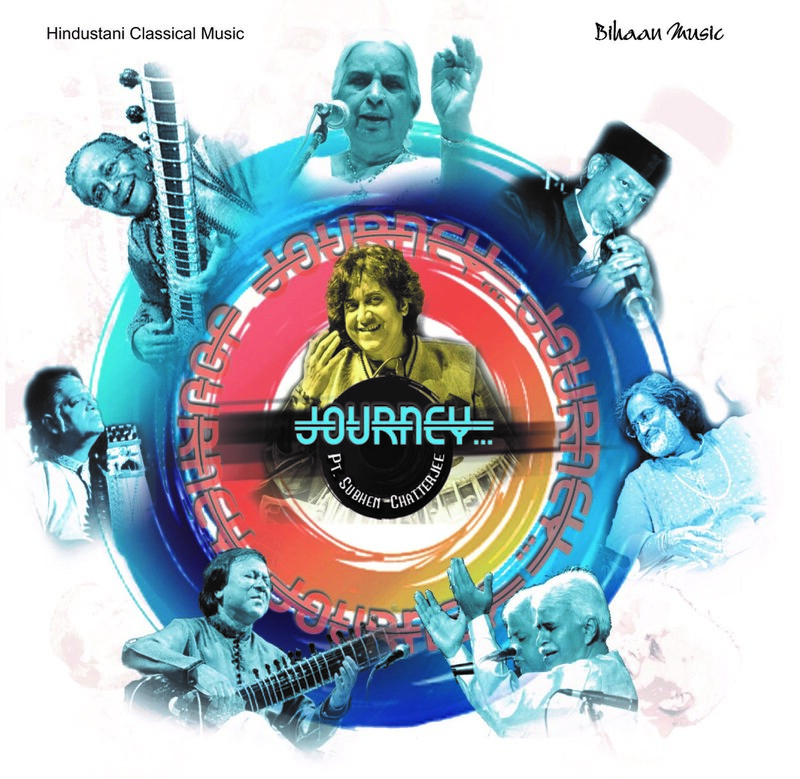 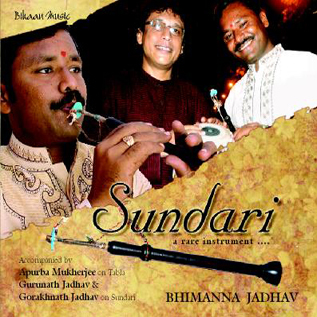 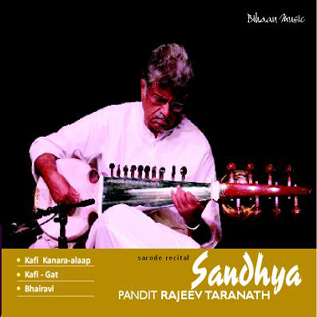 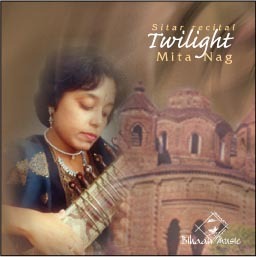 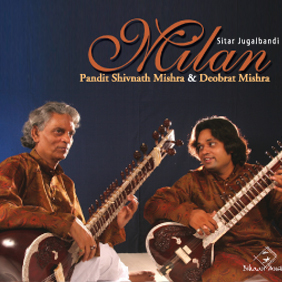 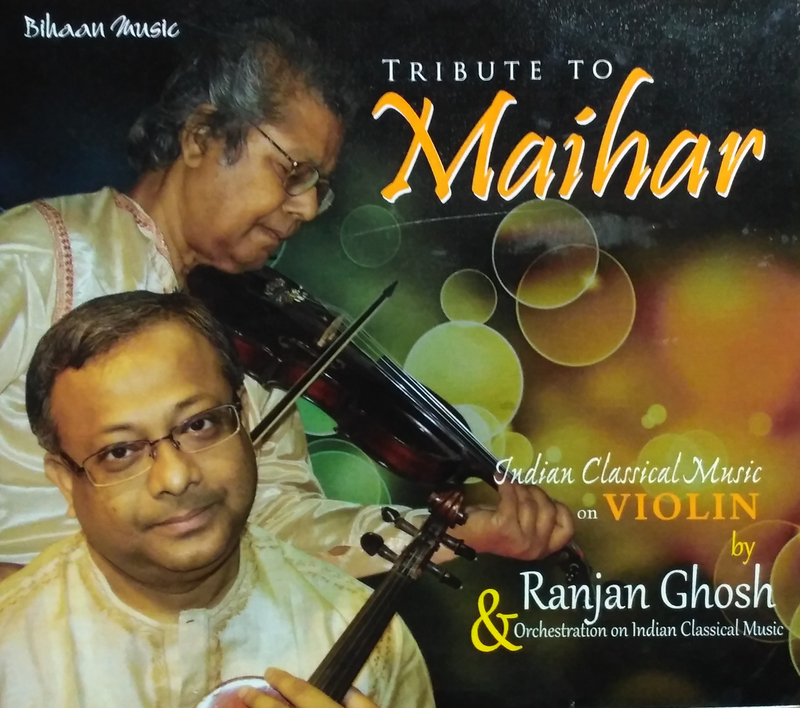 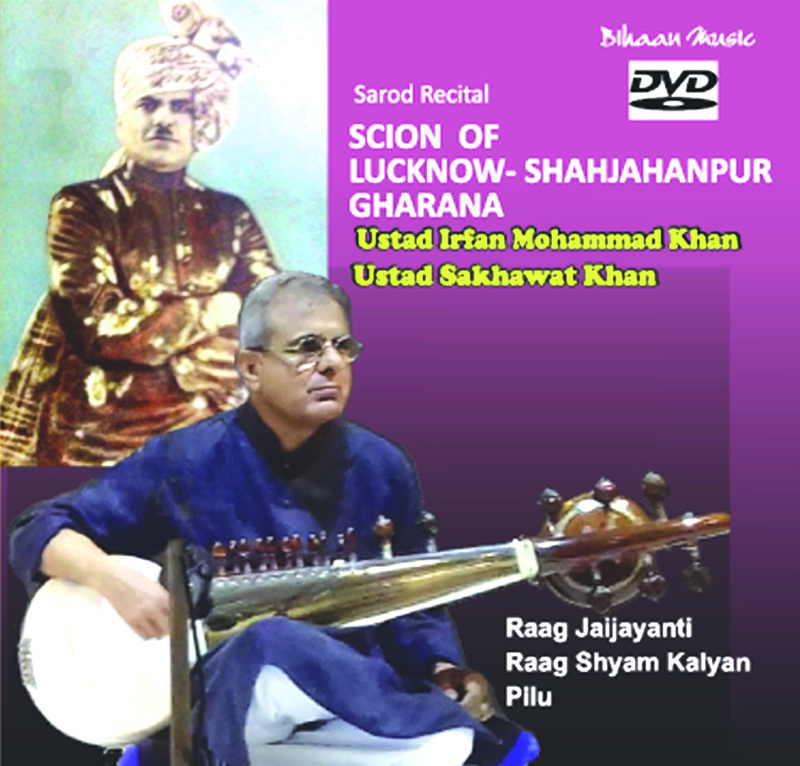 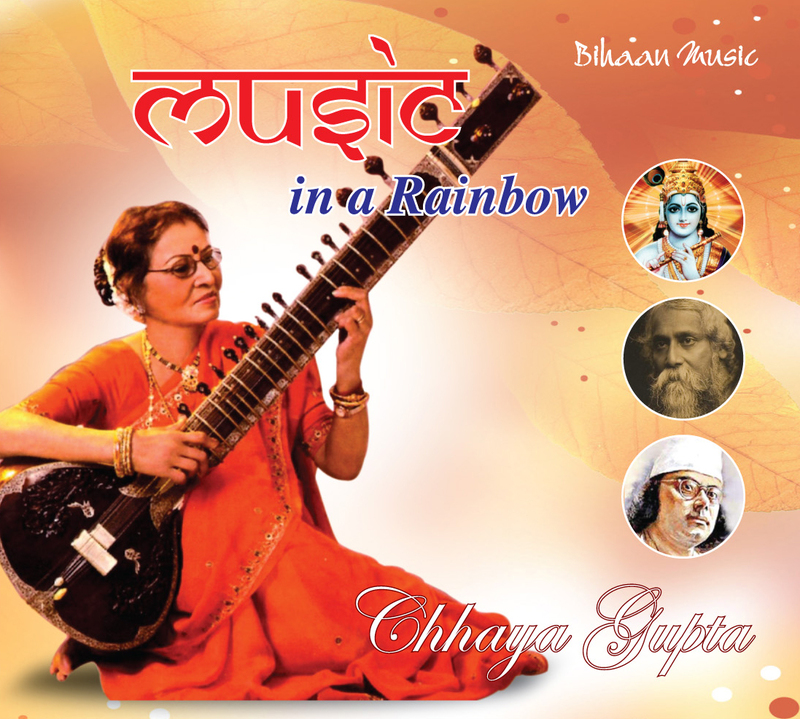 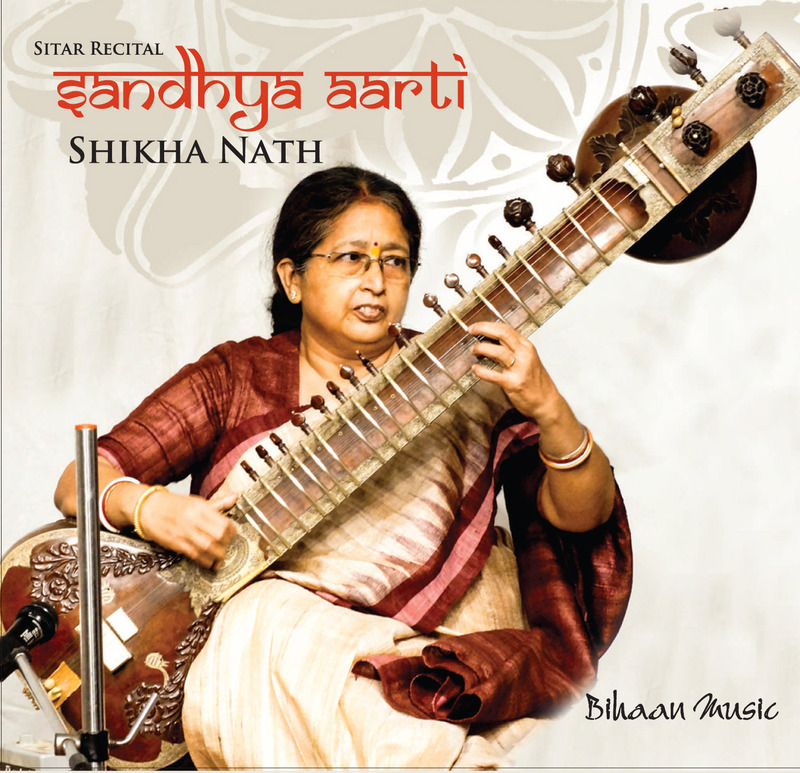 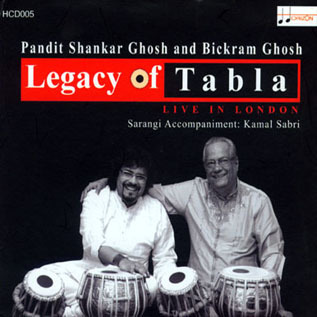 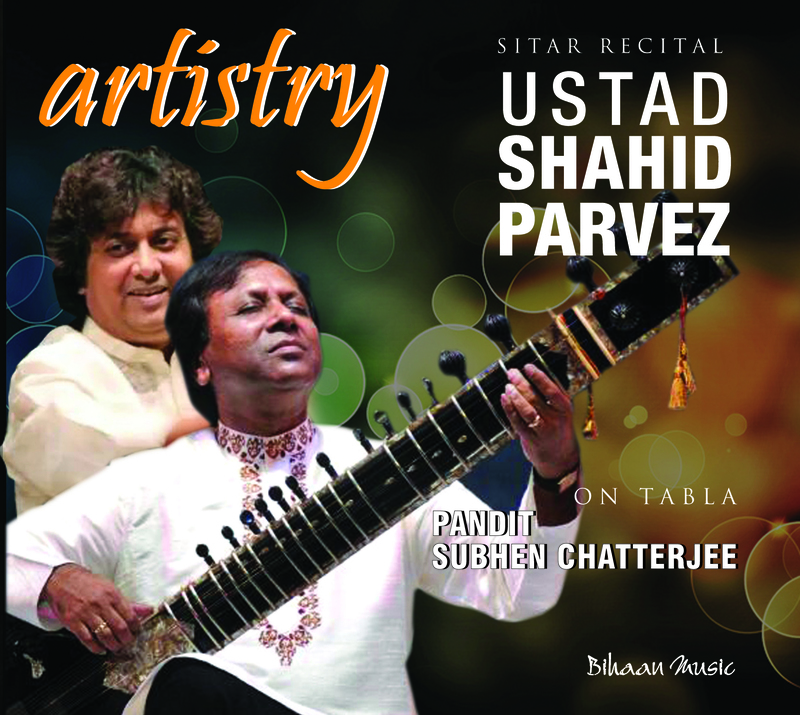 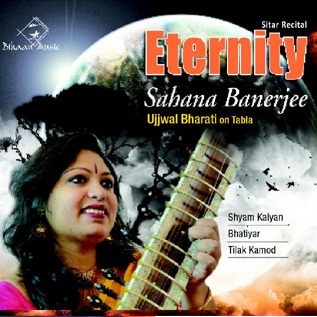 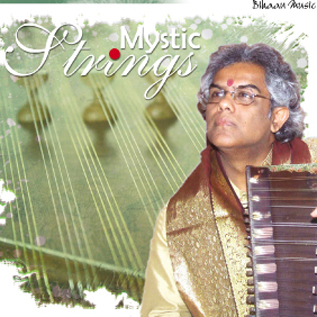 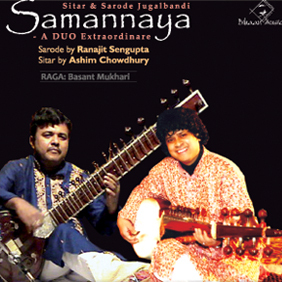 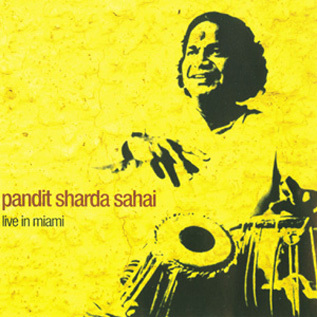 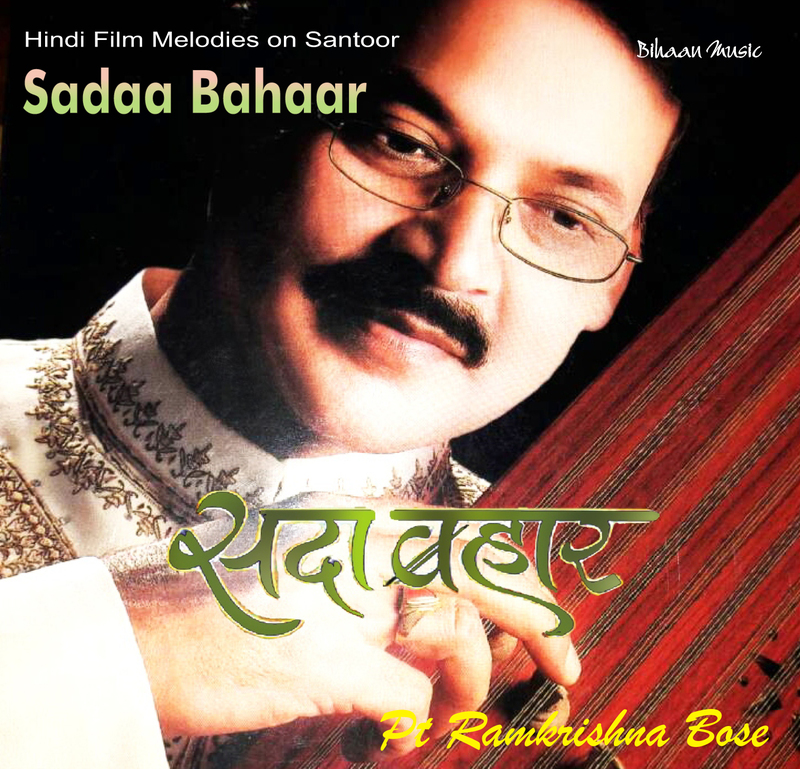 A 1998 recipient of the Achievement Award from the Governor of California, Gray Davis in Los Angeles, Nayan has shared the stage with such legends as Ravi Shankar, Vilayat Khan and Nikhil Banerjee, besides a whole galaxy of stars like Buddhadev Dasgupta, Shivkumar Sharma, Amjad Ali Khan, Pandit Jasraj, Halim Jaffer Khan, Rais Khan, Shamim Ahmed Khan, Munawwar Ali Khan, Salamat Ali Khan, Sharan Rani, Rajeev Taranath, Ashish Khan and L. Subramanium among others. 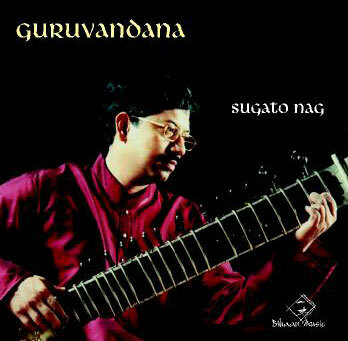 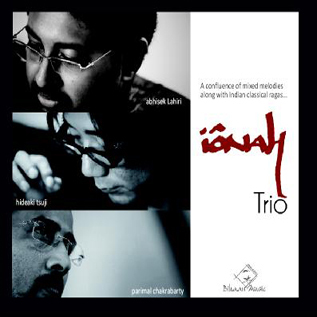 Like his father who interacted with the Kings of Jazz - Louis Armstrong, Duke Ellington and Dave Brubeck, Nayan too jammed with avant-garde pianist Yosuke Yamashita and guitarist Kazumi Watanabe in Tokyo and Kidd Jordan and Henry Butler in New Orleans. 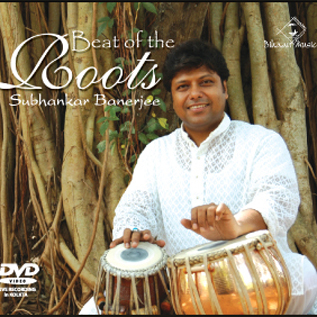 Presently, as director of India’s leading music academy, the SANGIT MAHABHARATI in Juhu, Mumbai, Nayan is actively imparting advanced training to numerous young professional musicians.